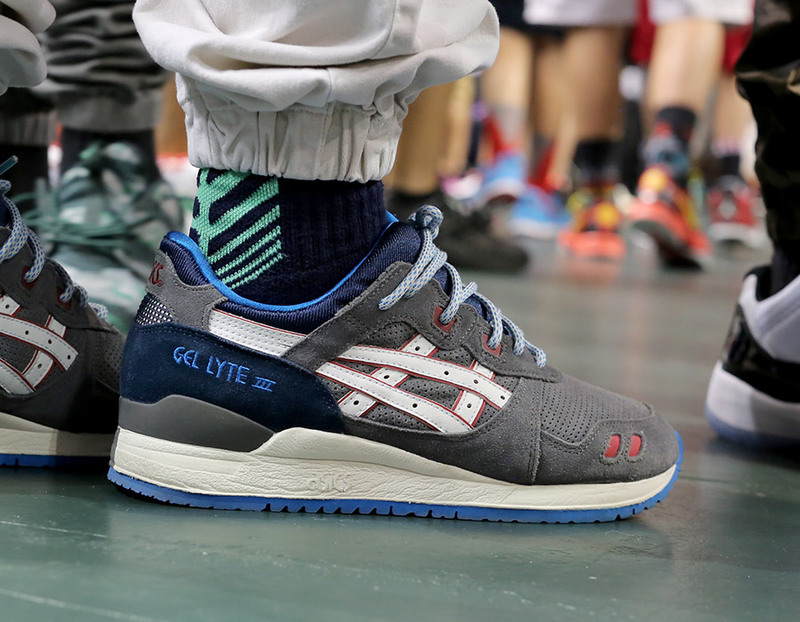 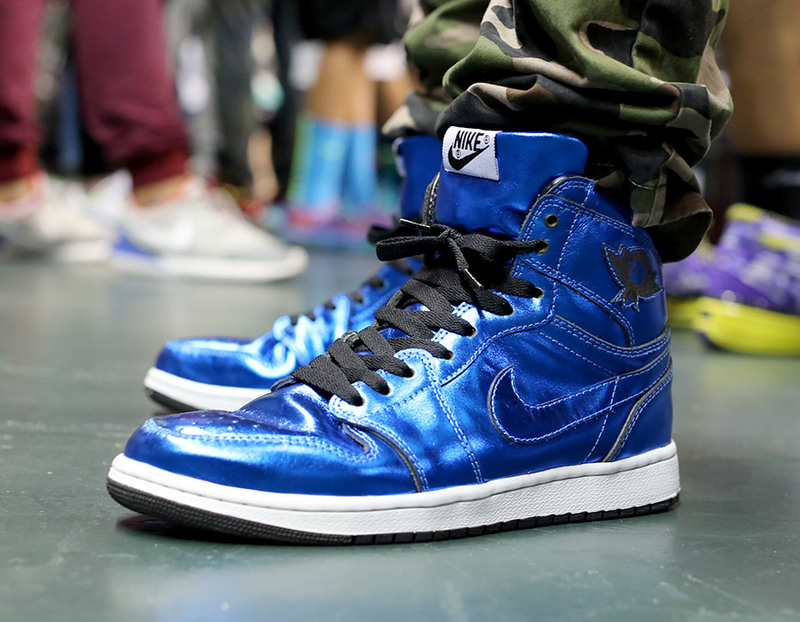 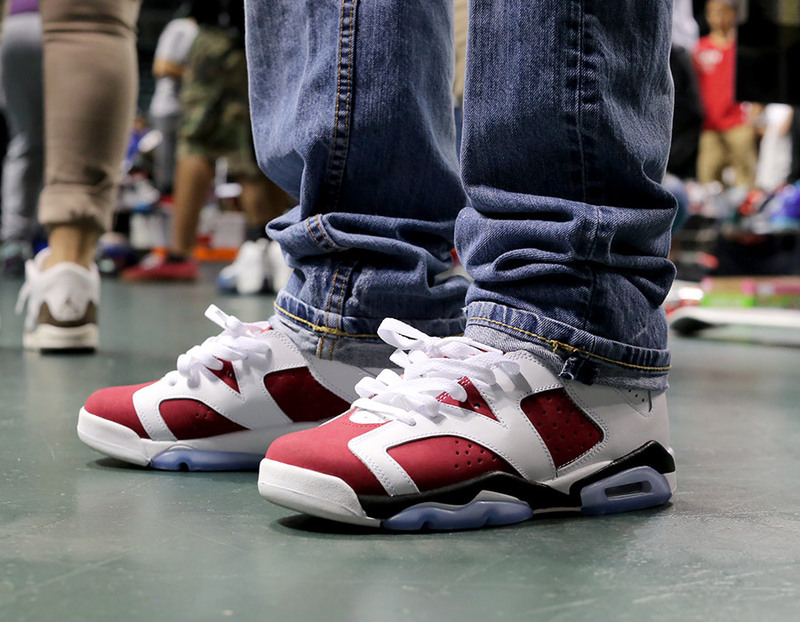 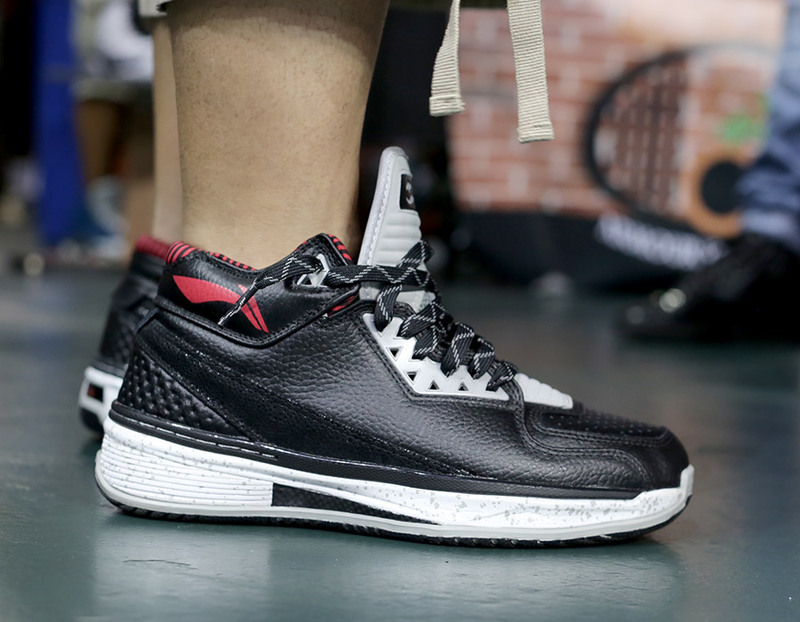 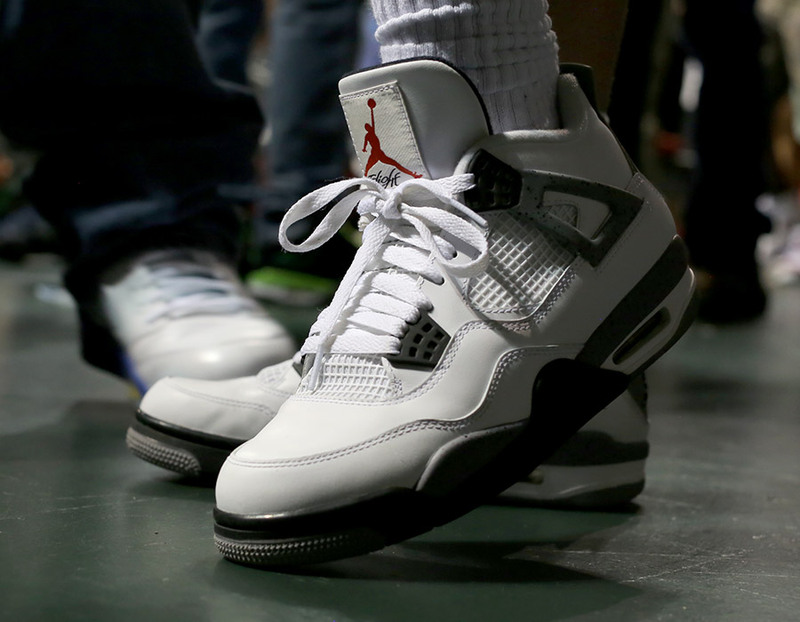 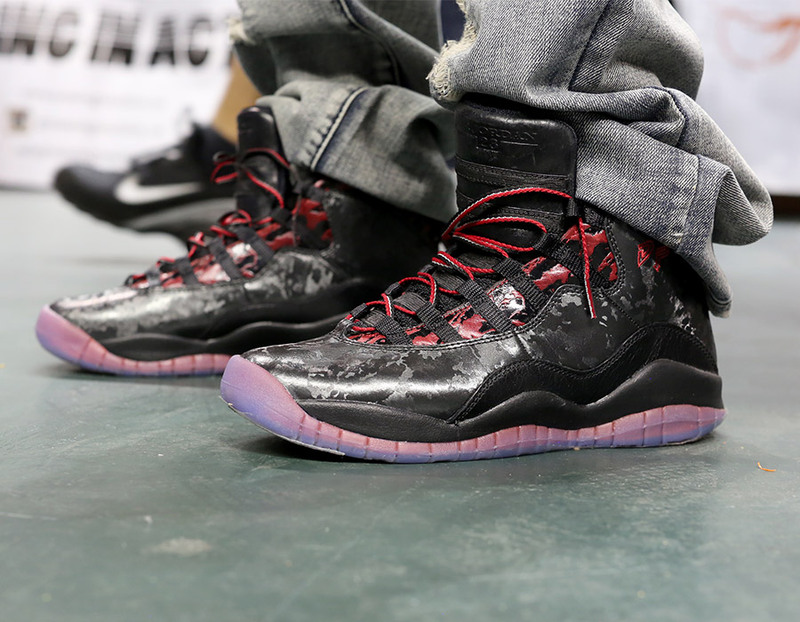 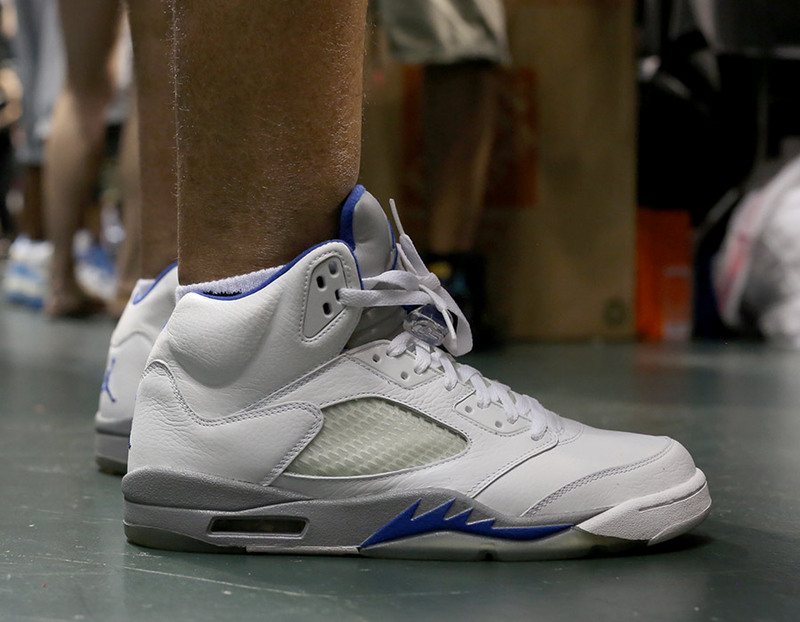 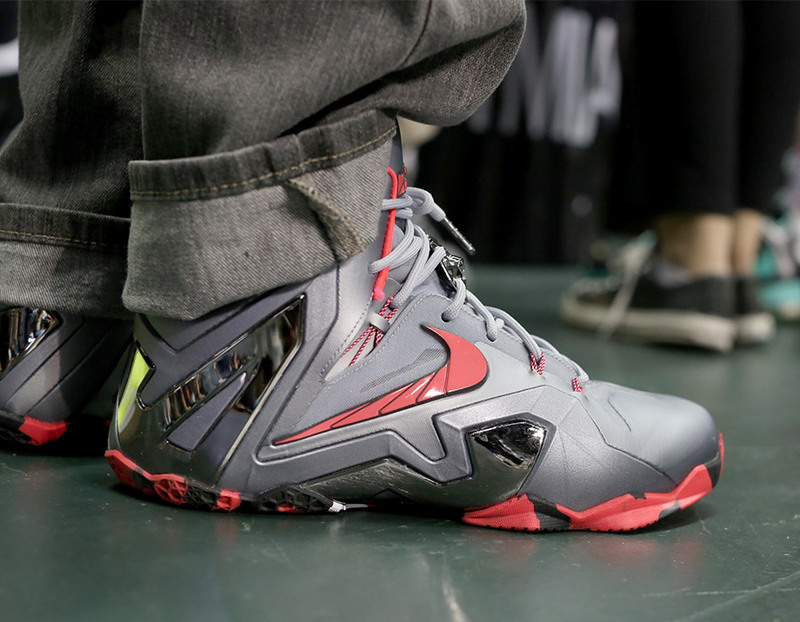 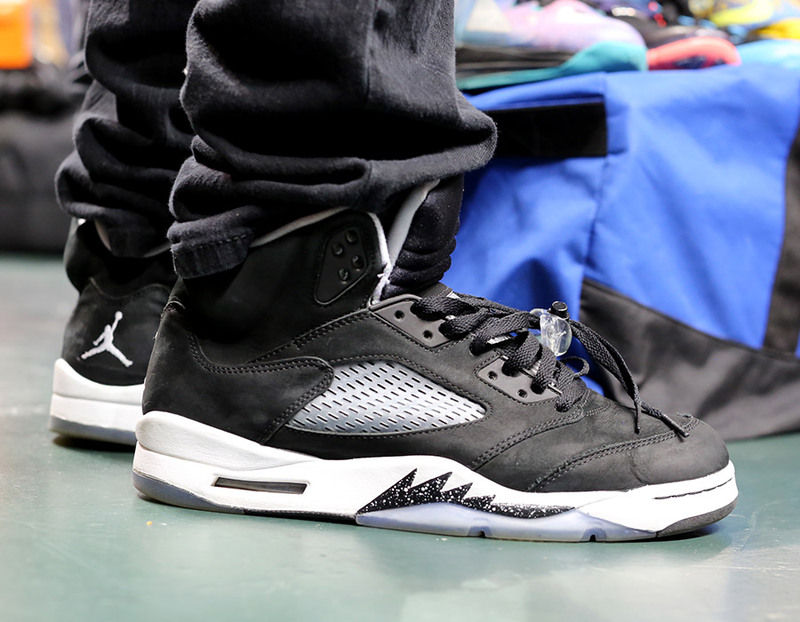 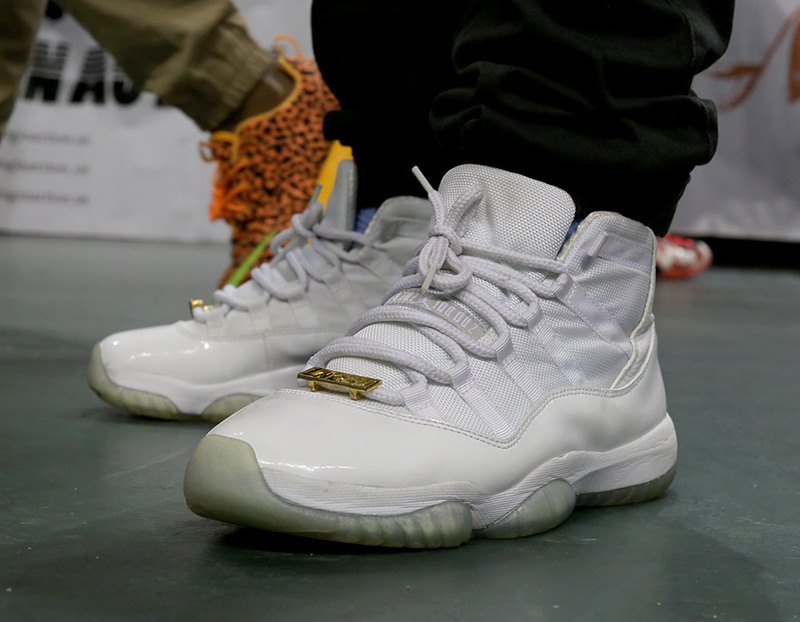 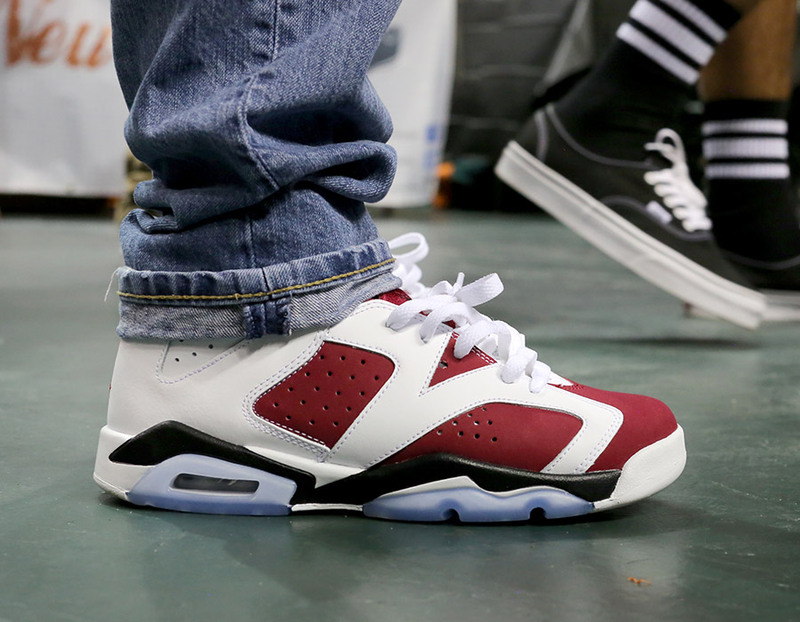 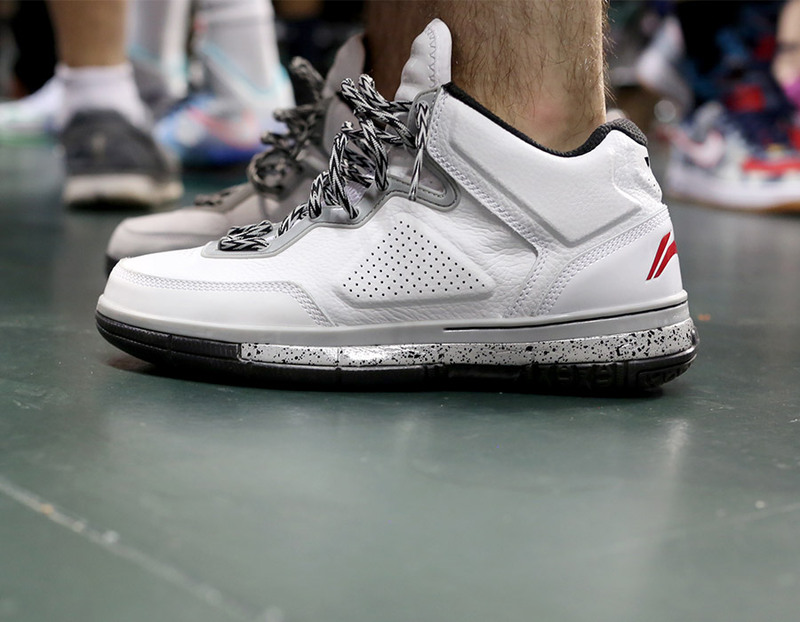 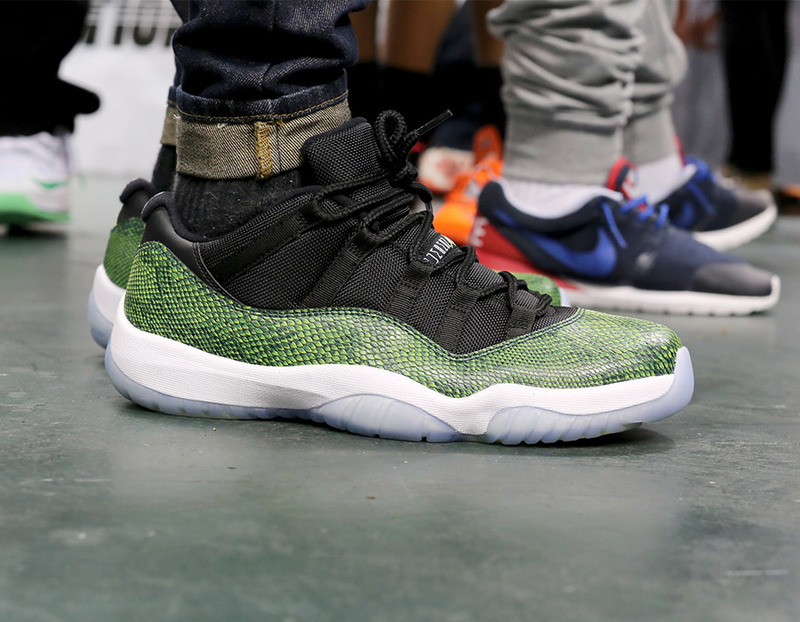 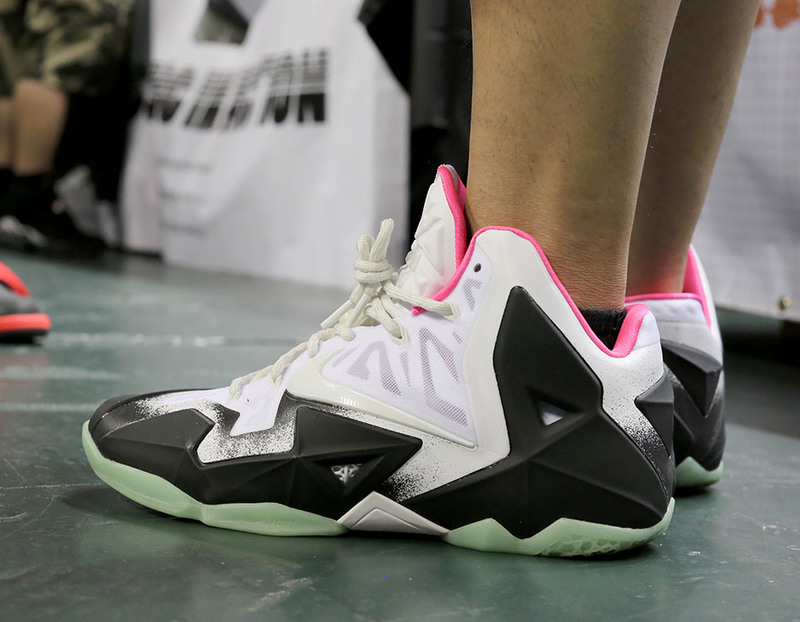 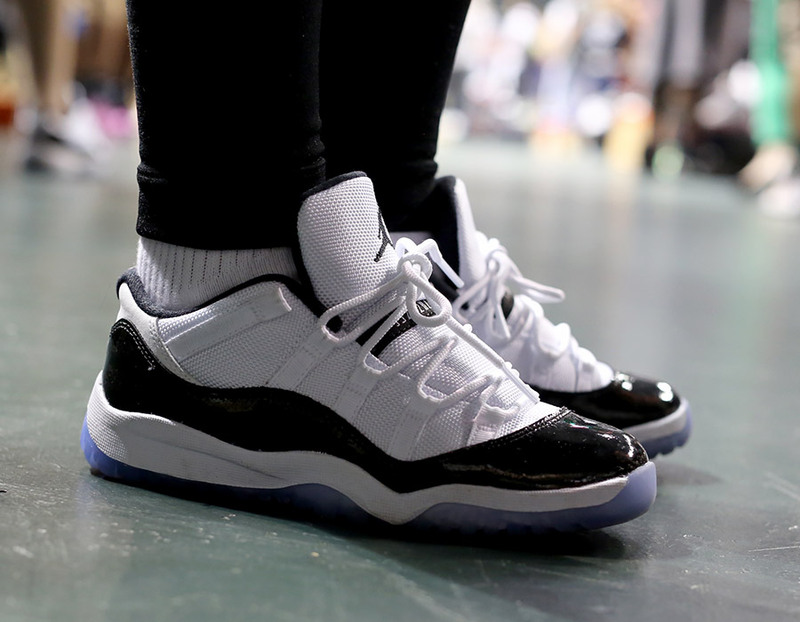 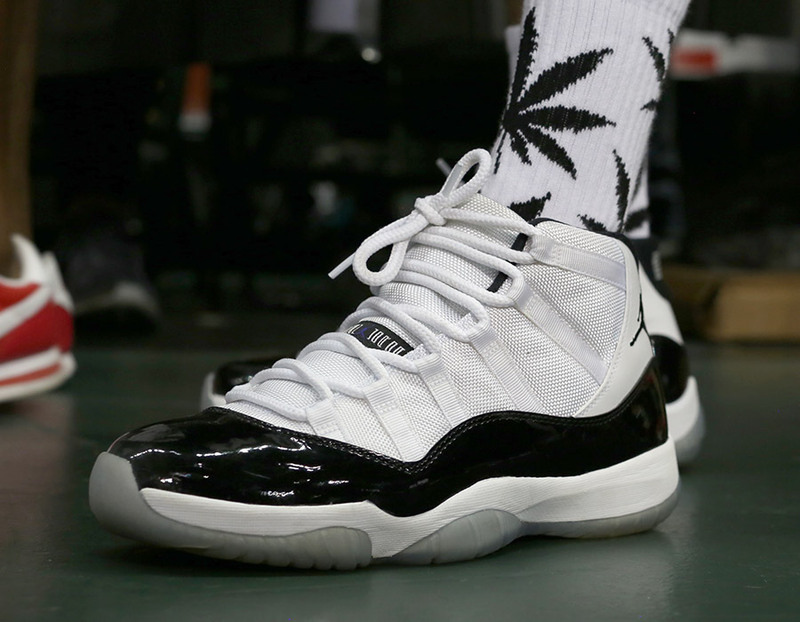 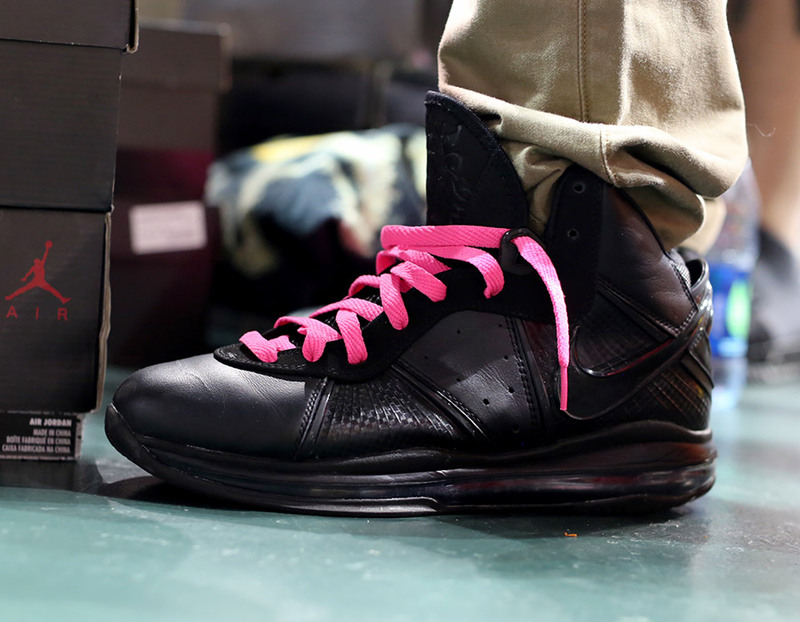 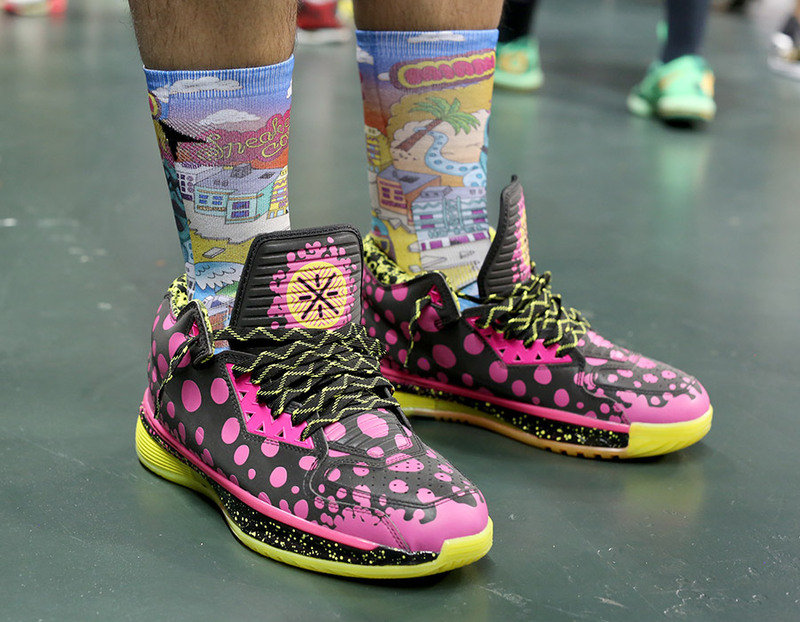 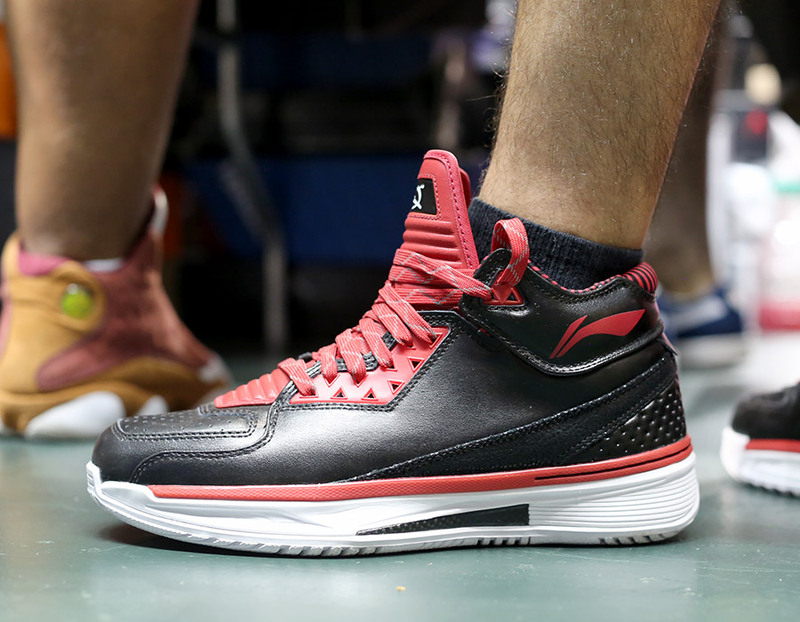 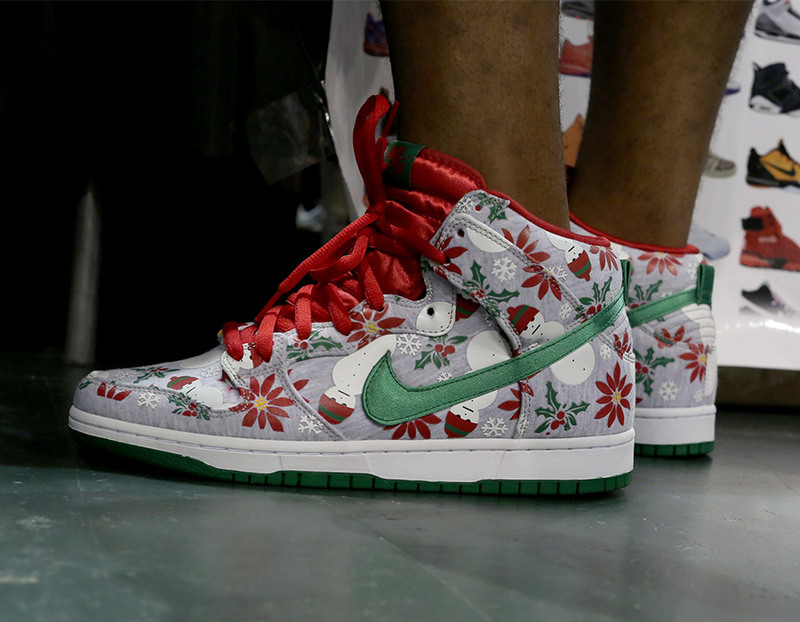 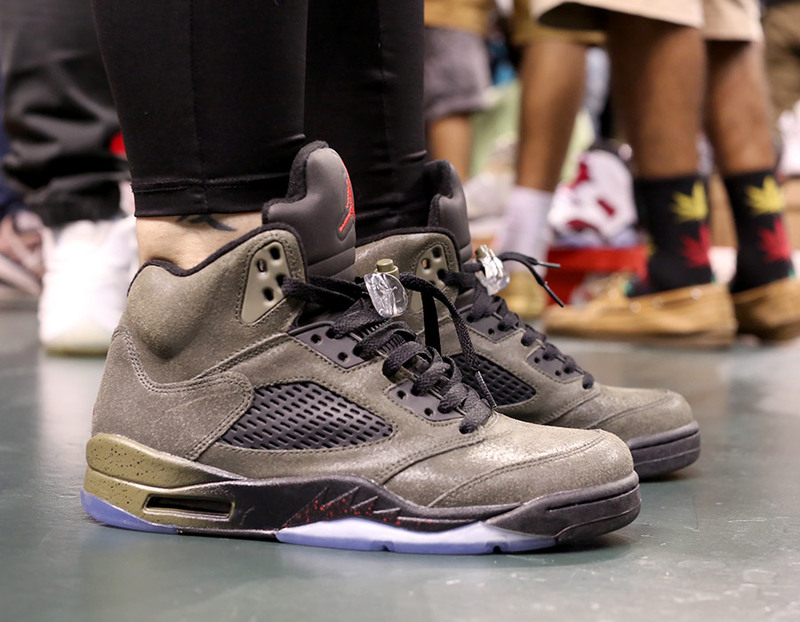 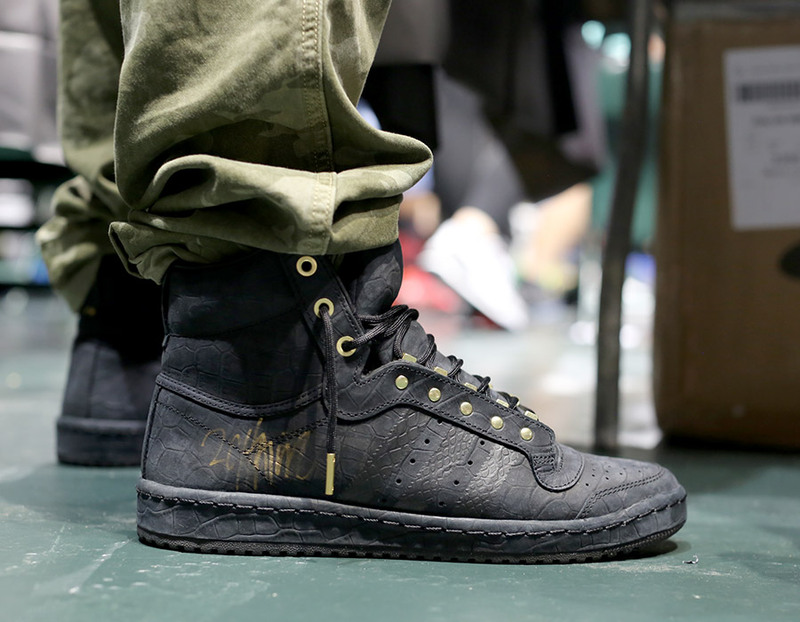 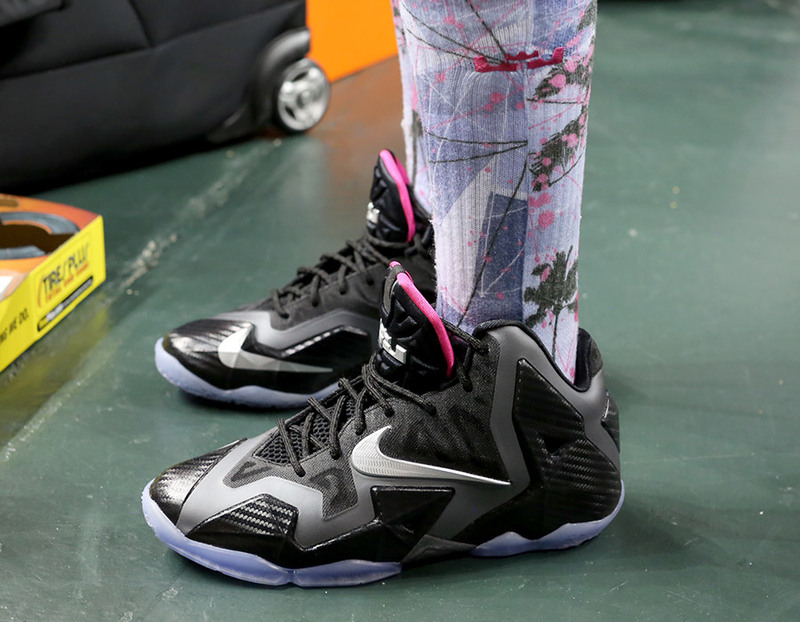 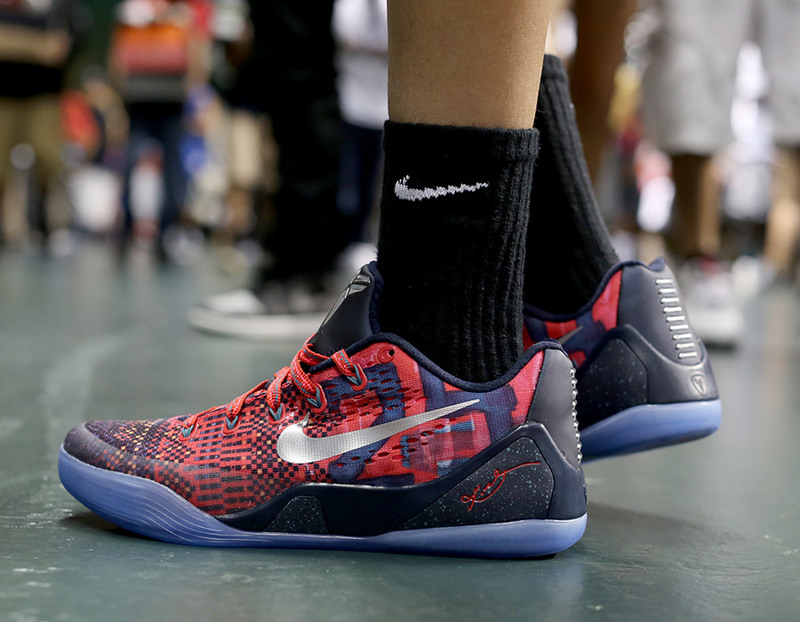 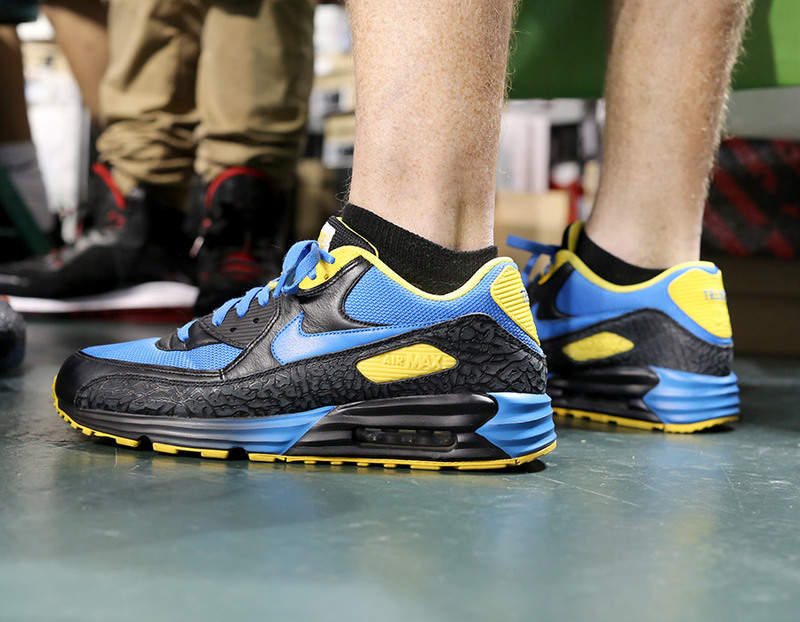 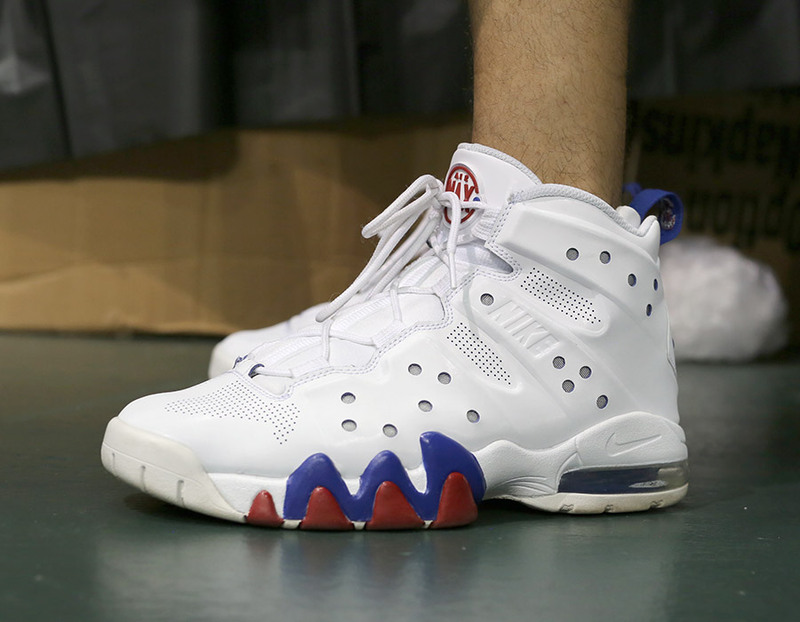 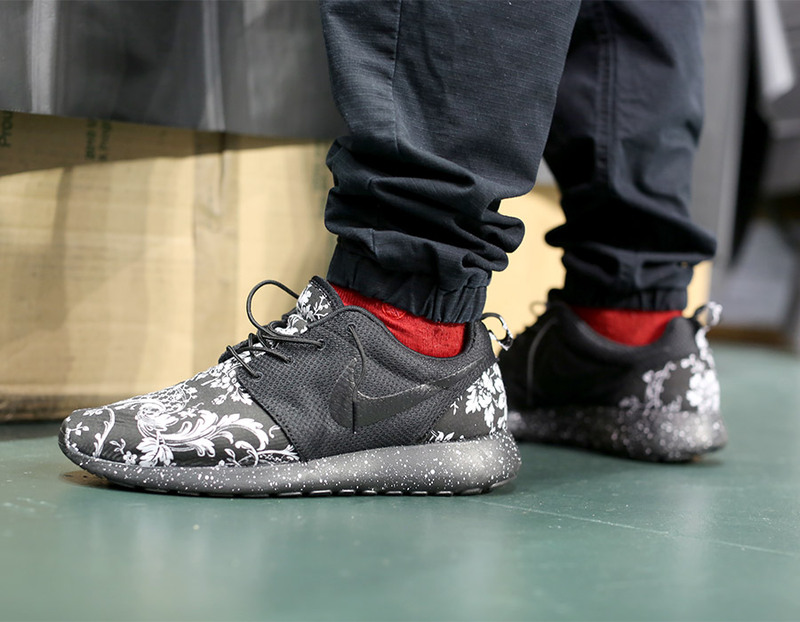 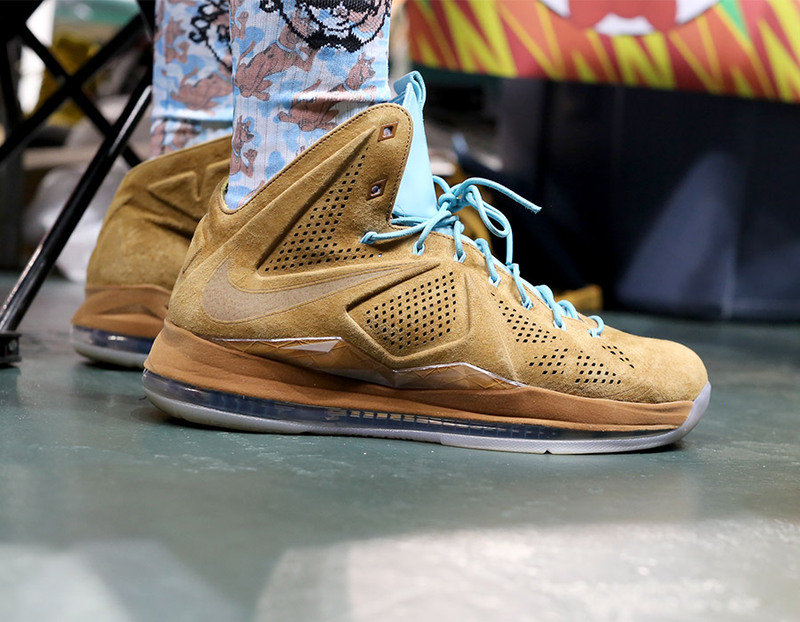 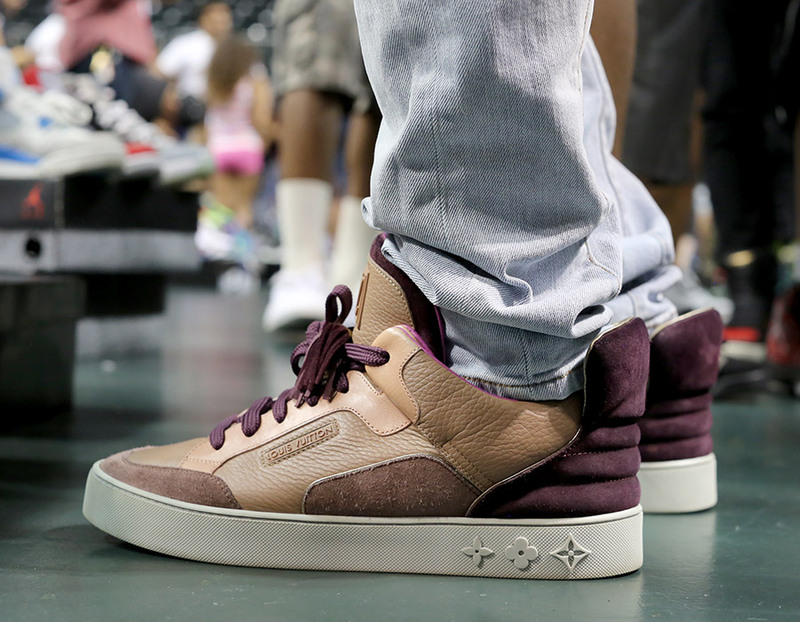 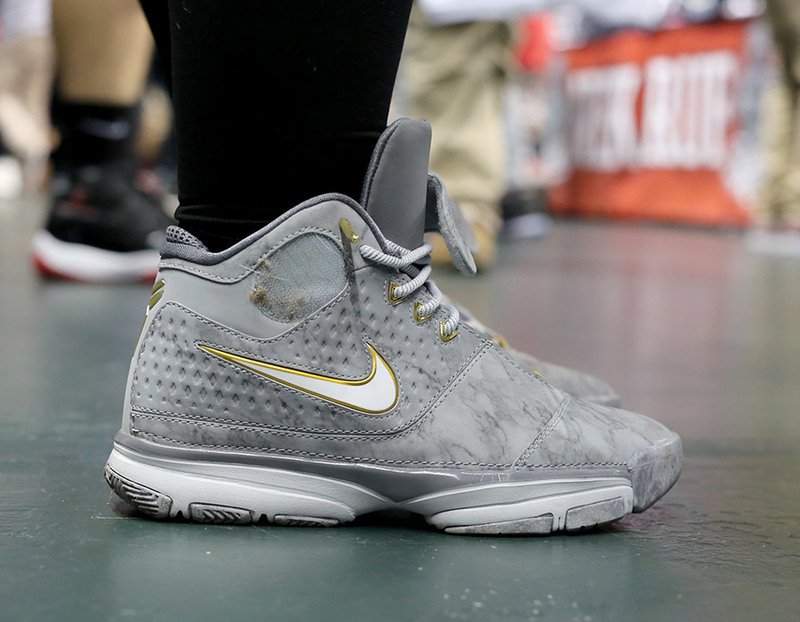 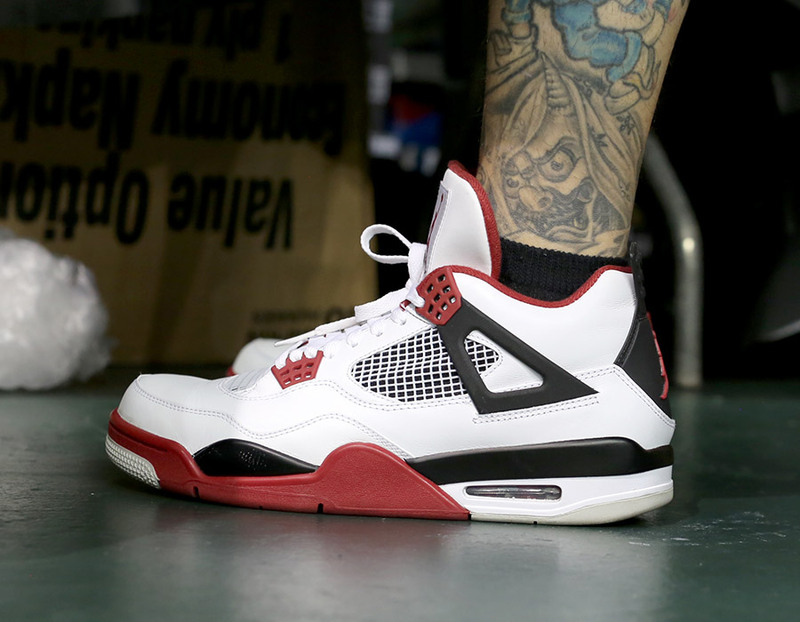 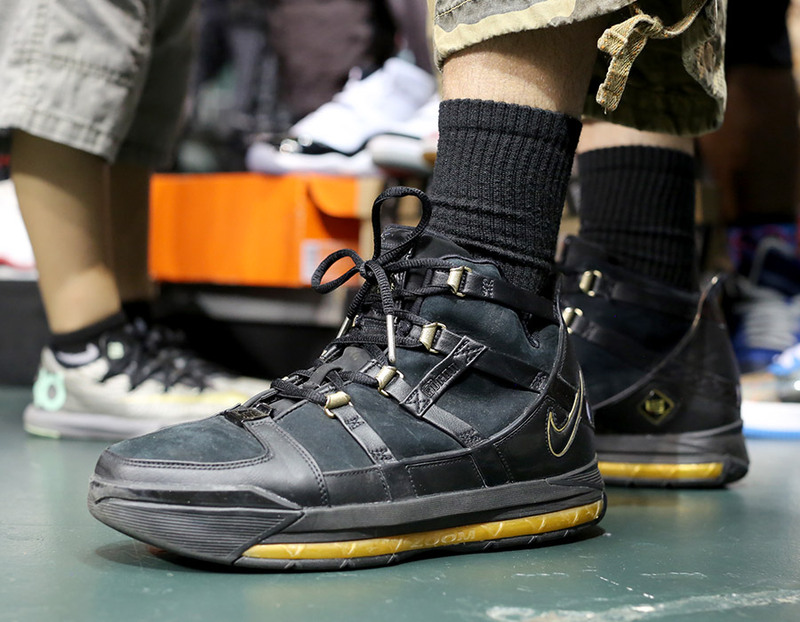 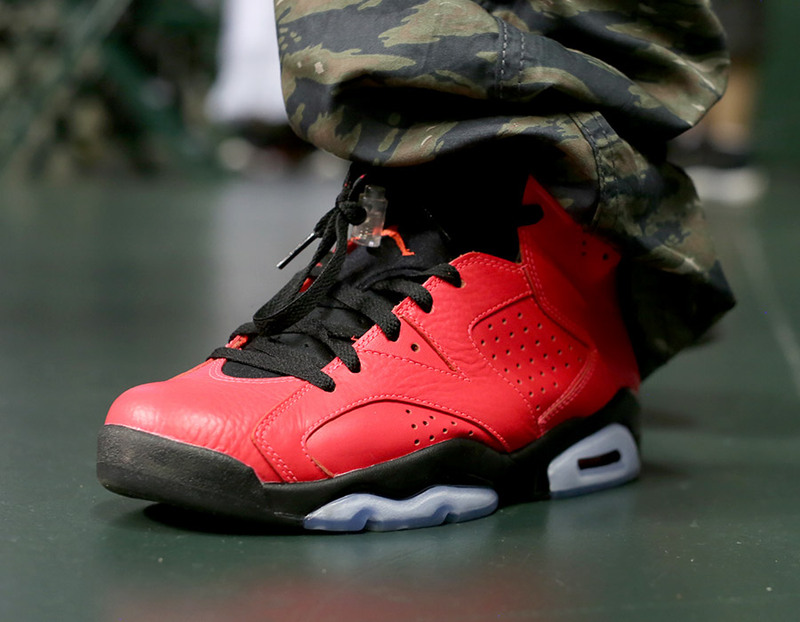 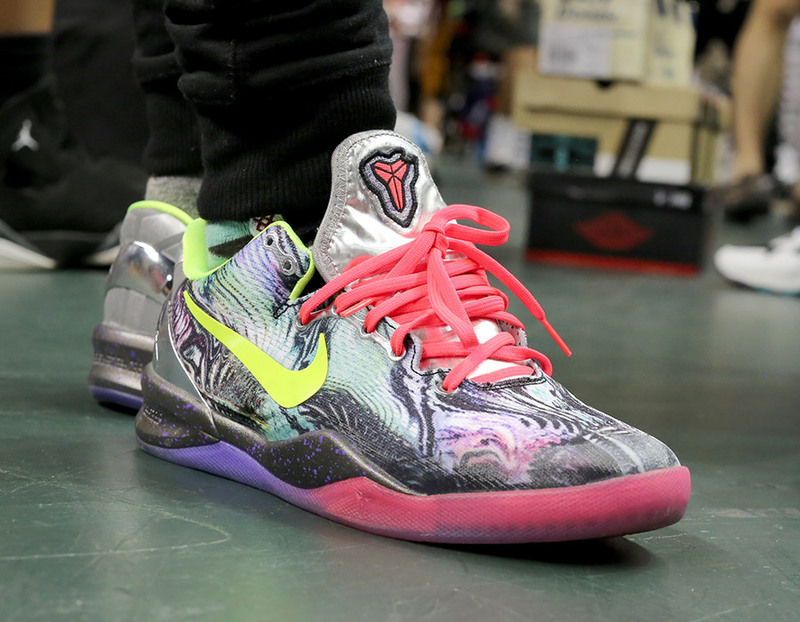 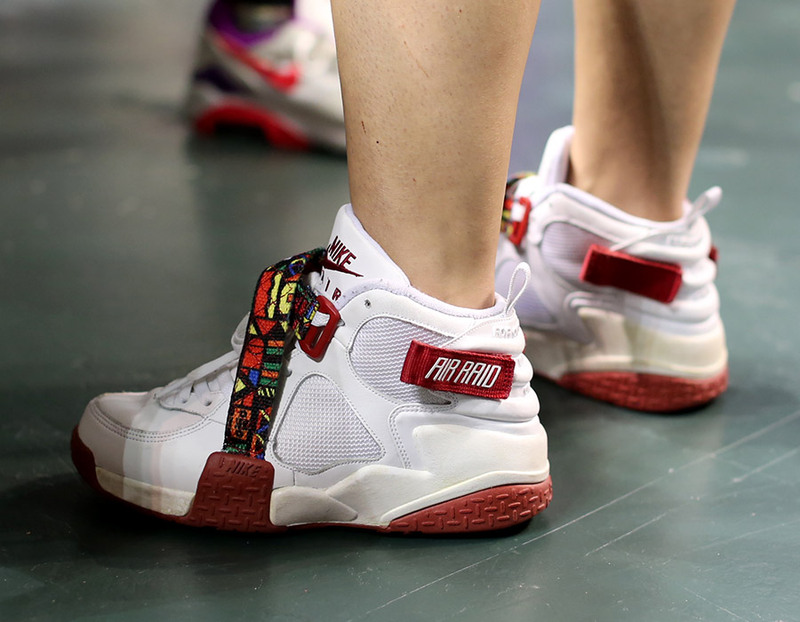 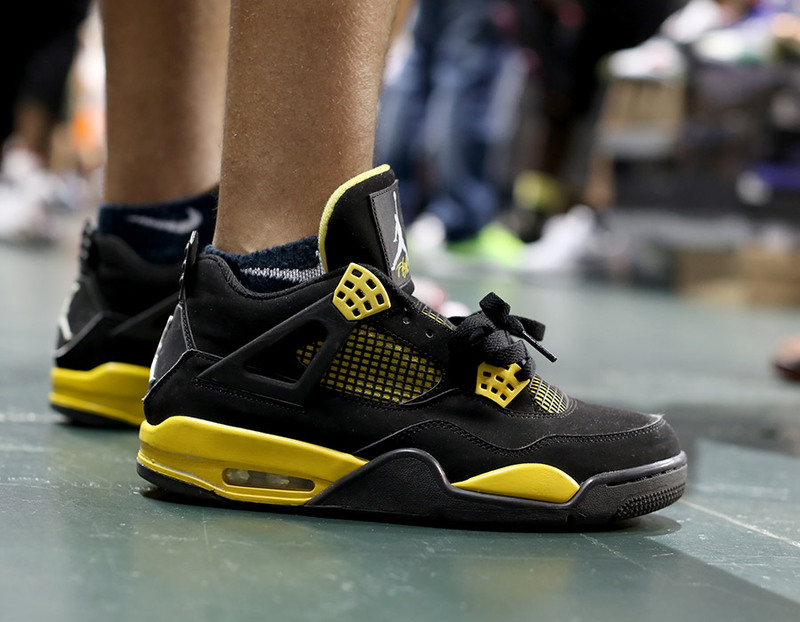 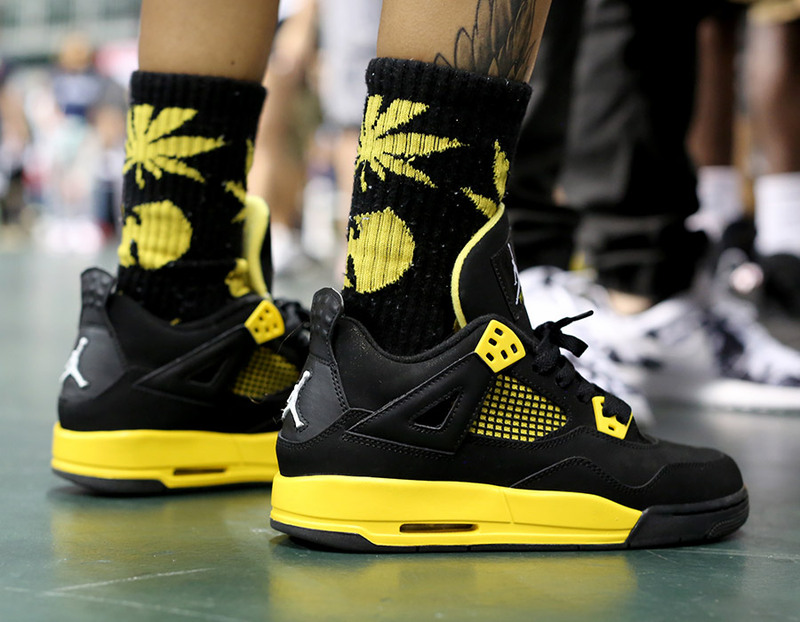 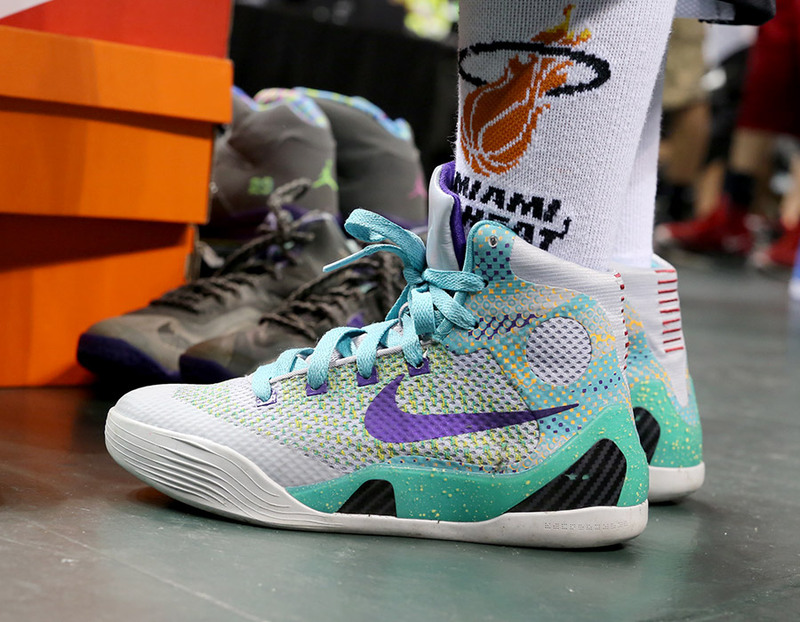 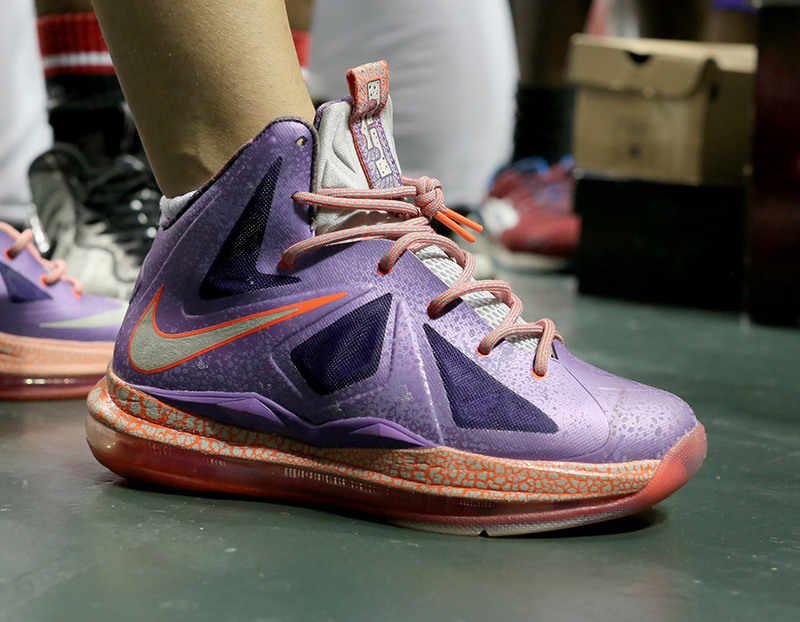 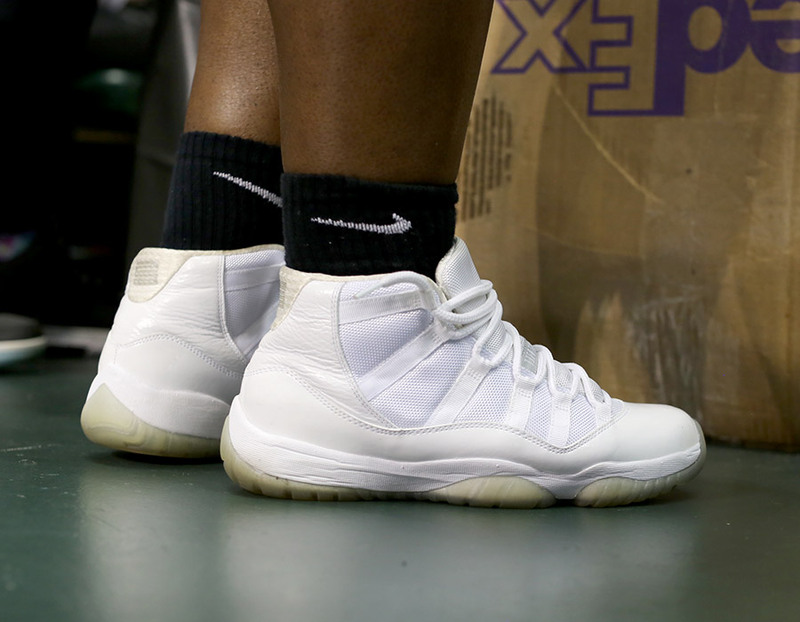 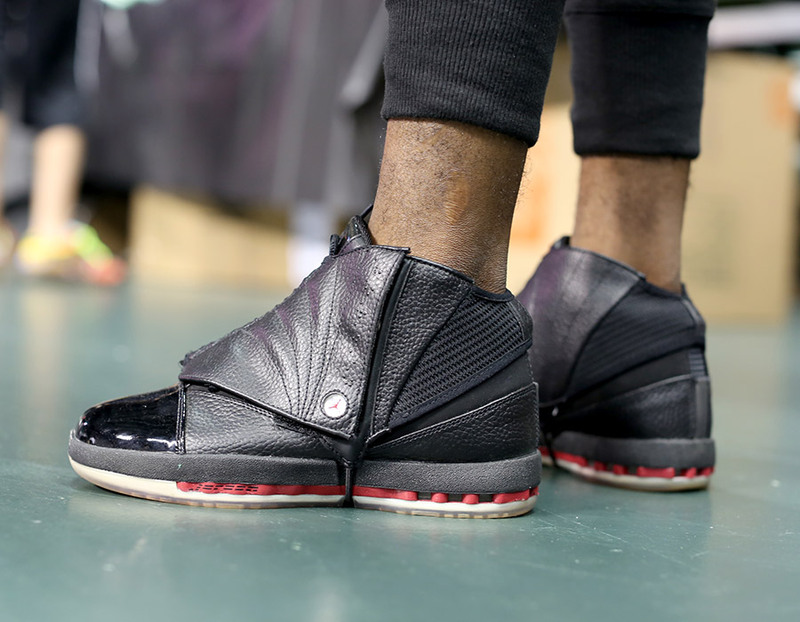 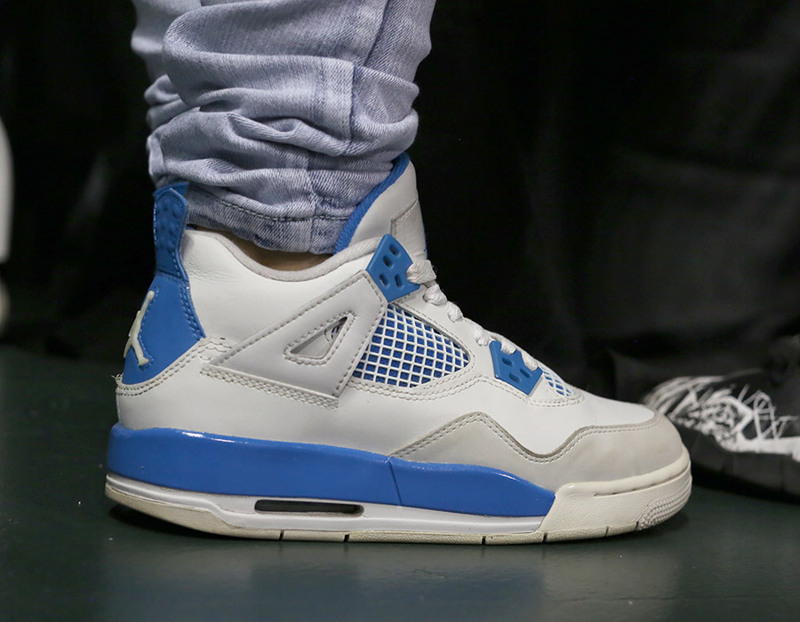 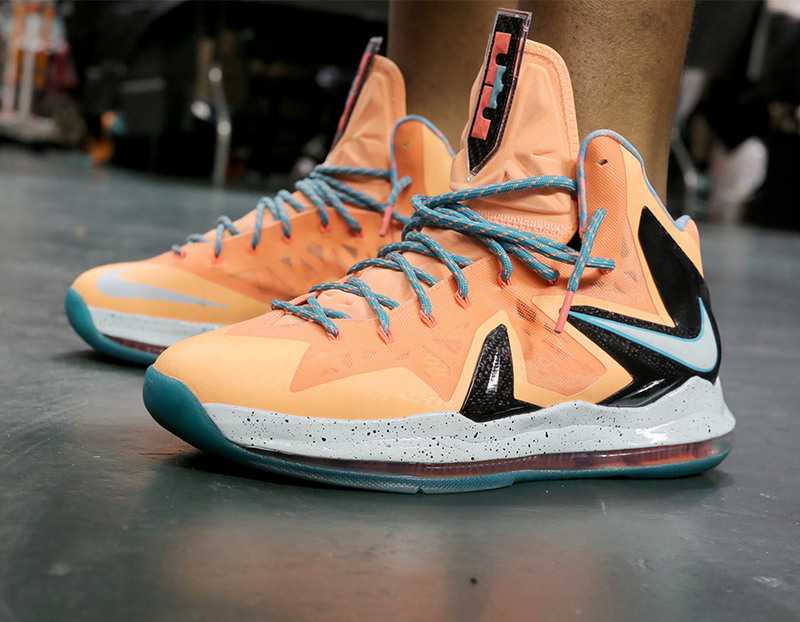 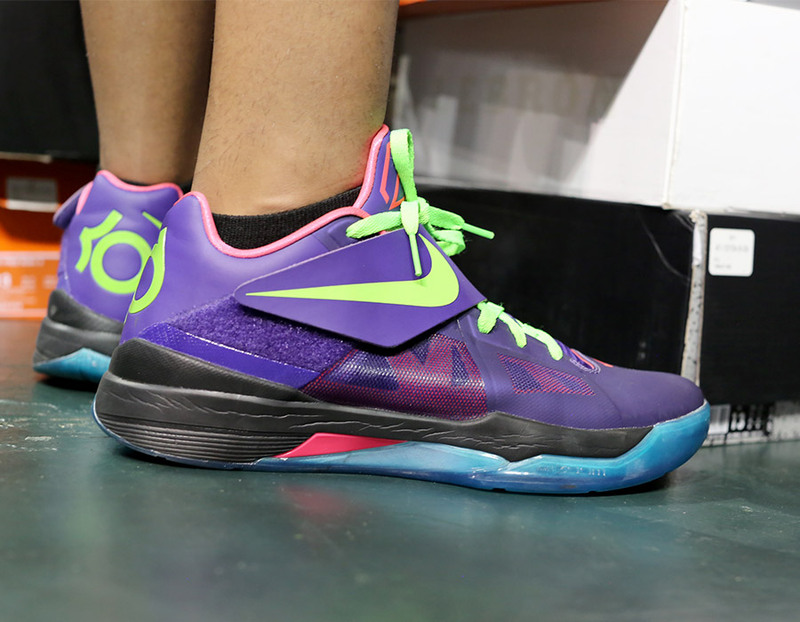 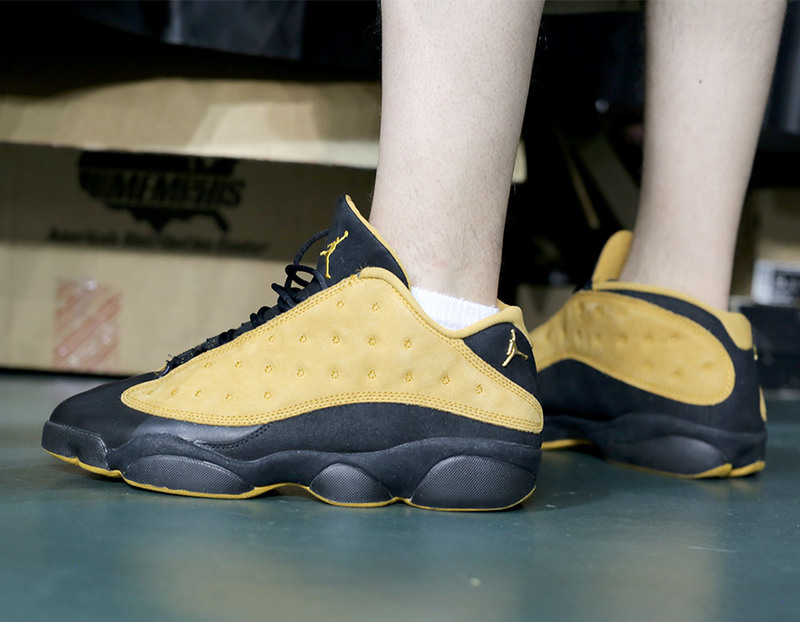 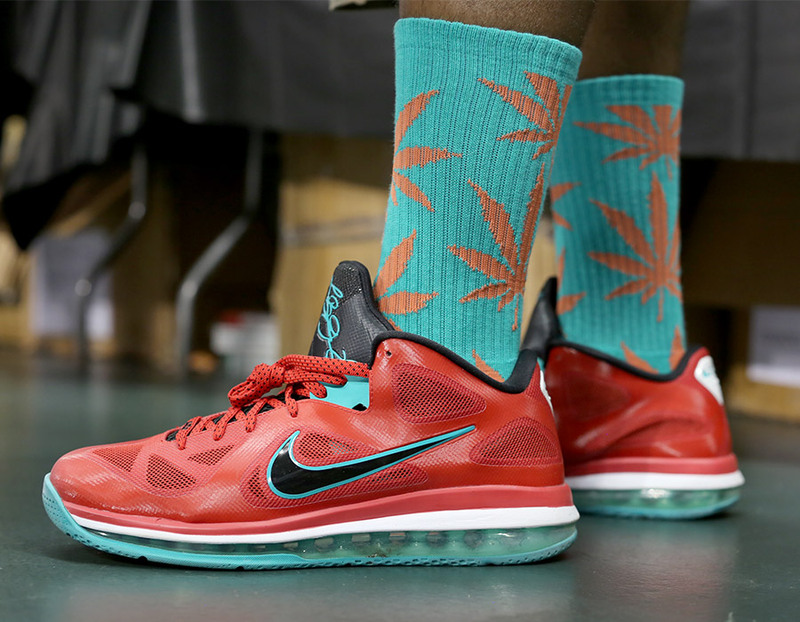 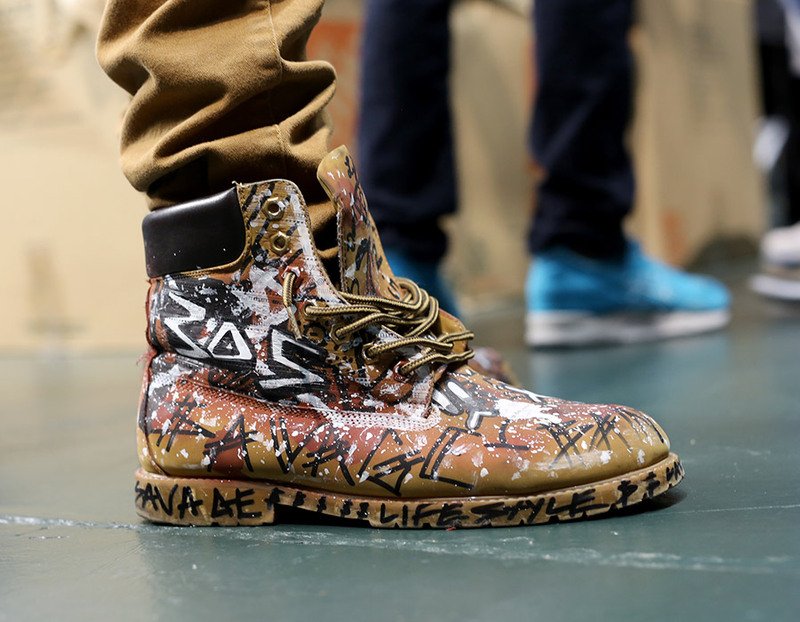 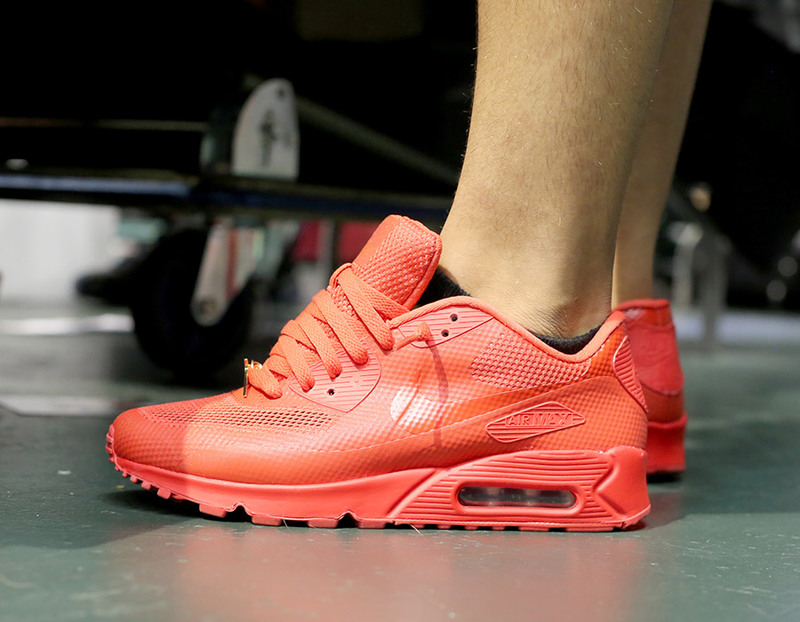 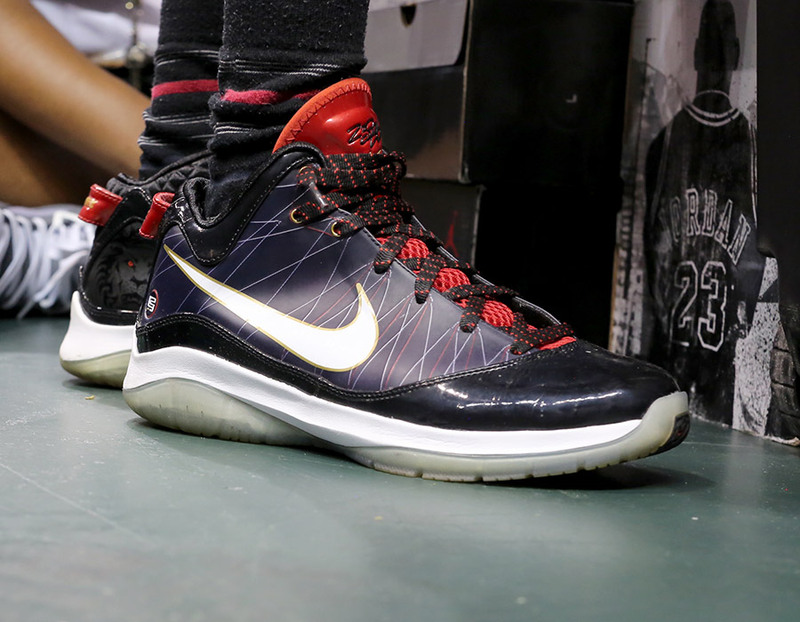 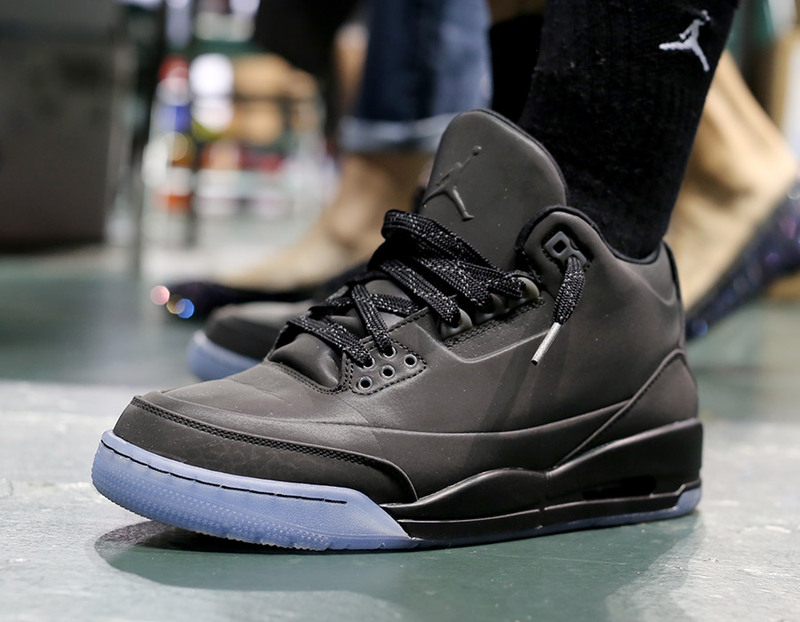 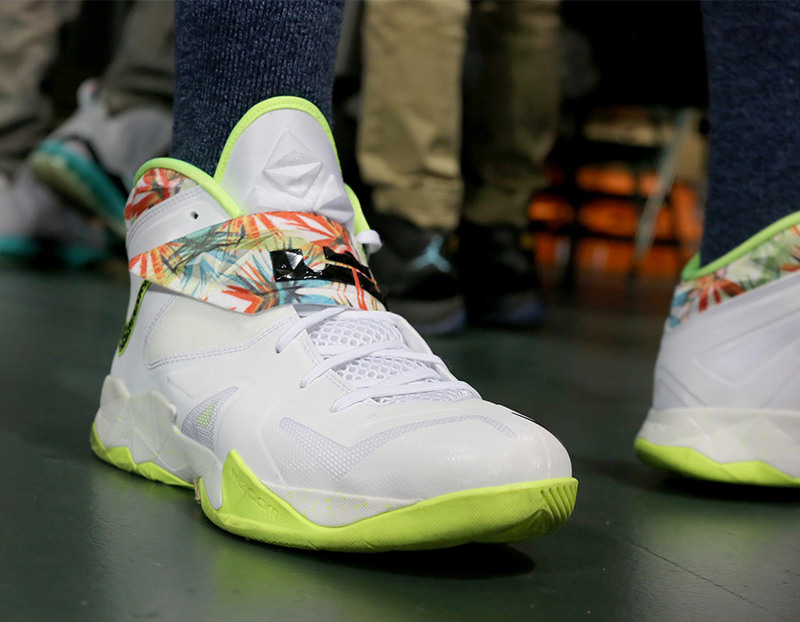 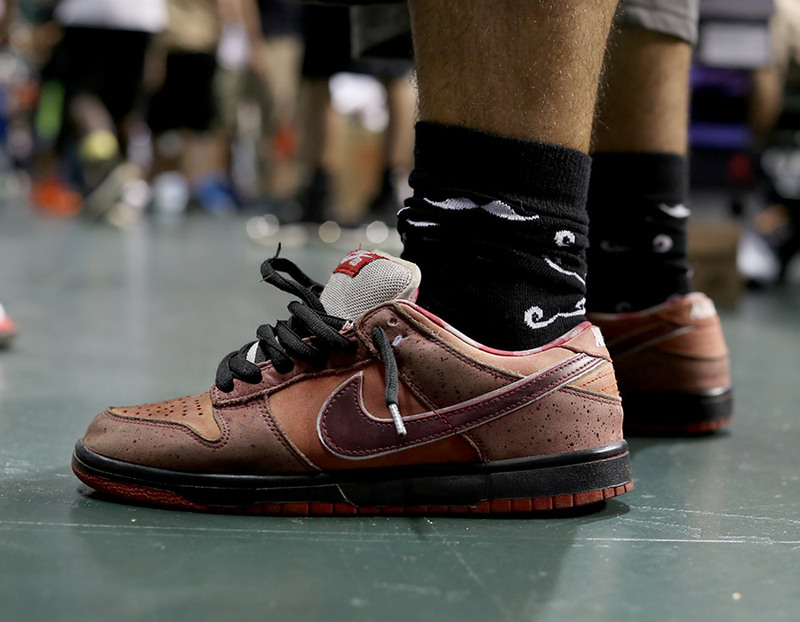 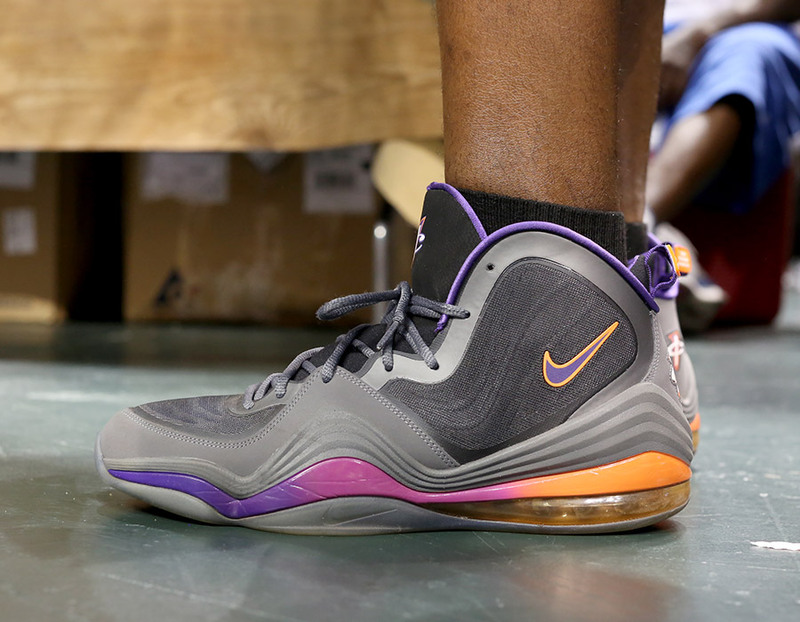 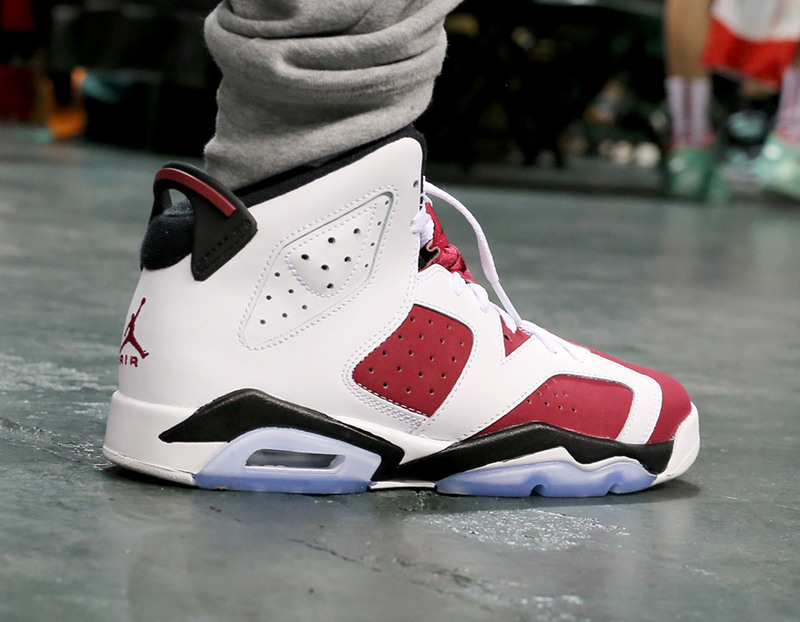 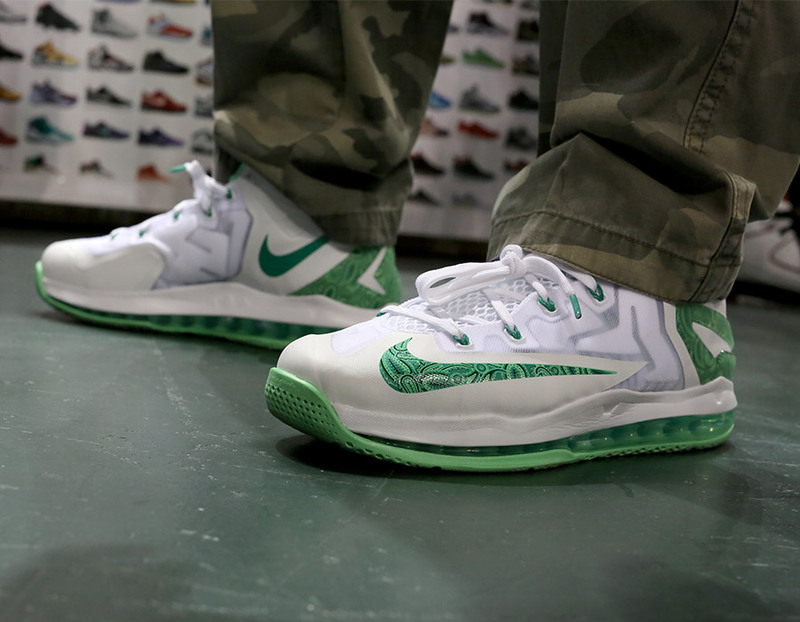 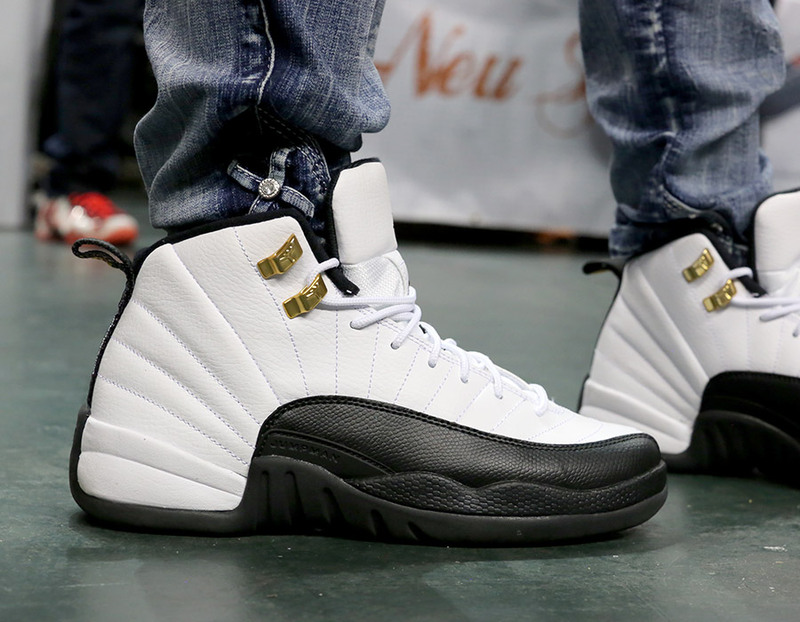 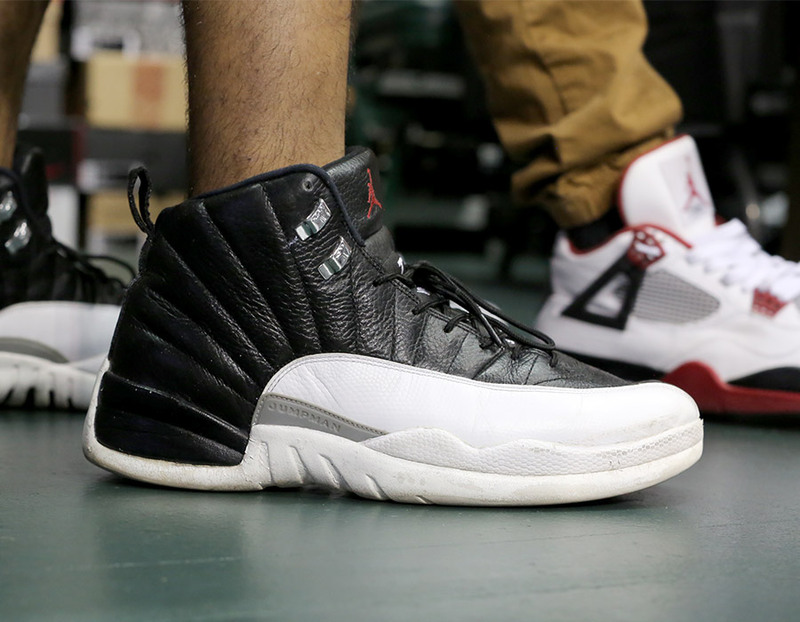 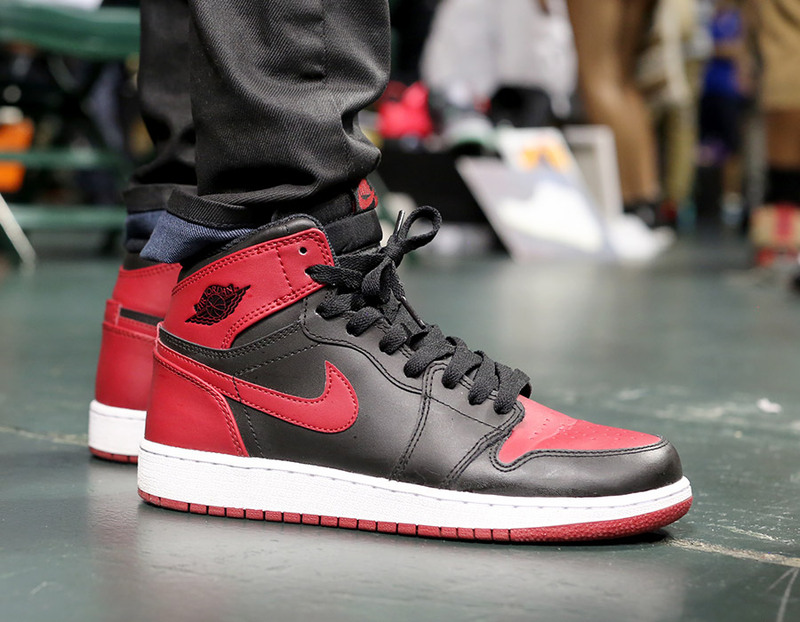 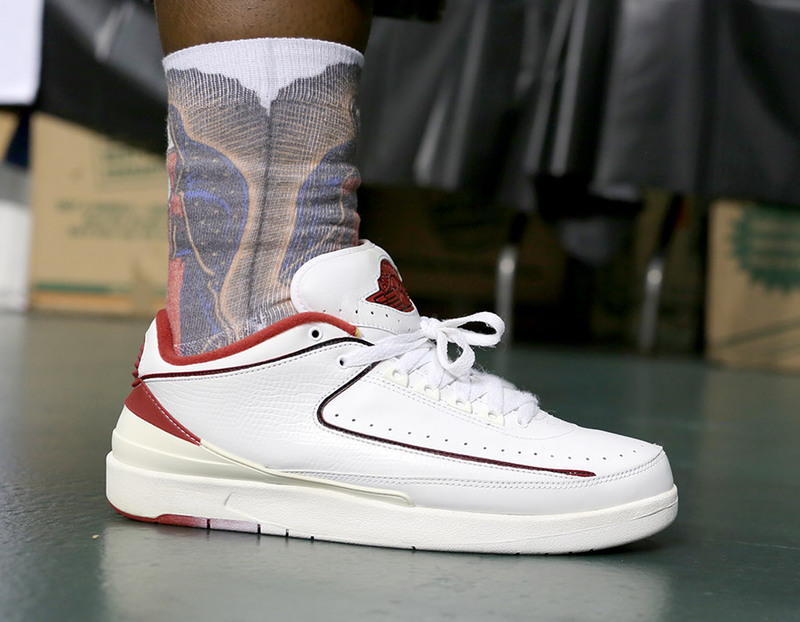 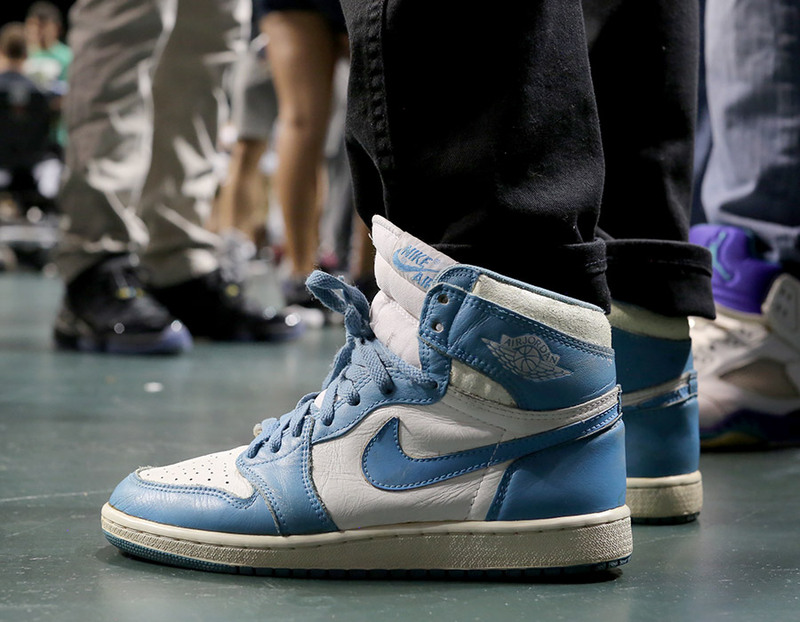 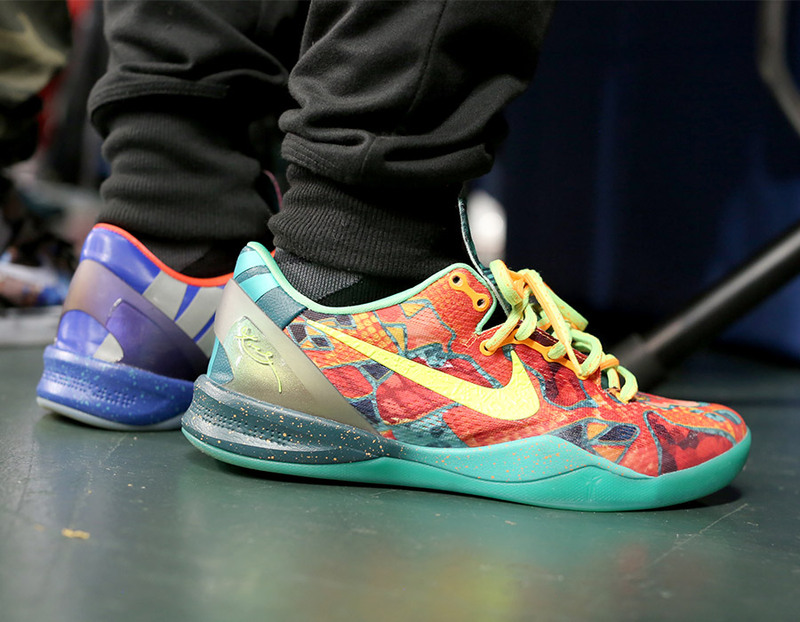 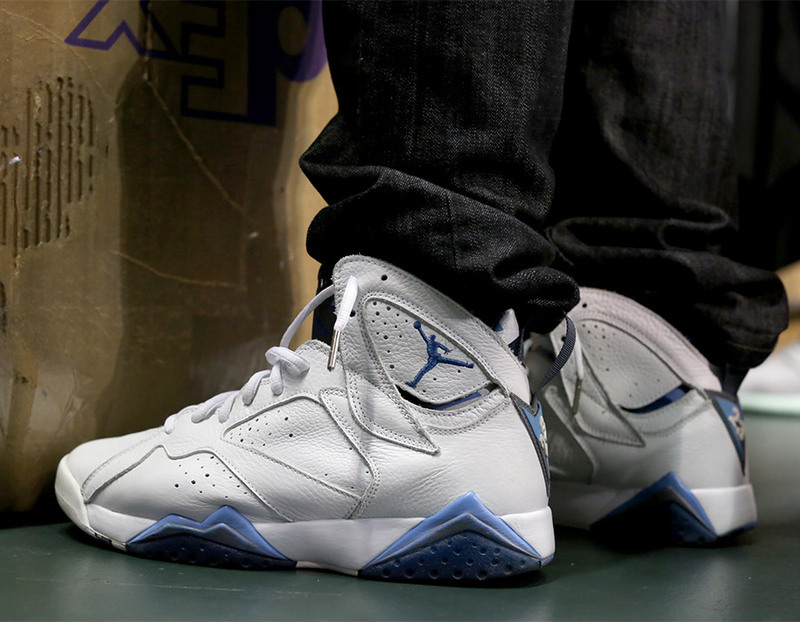 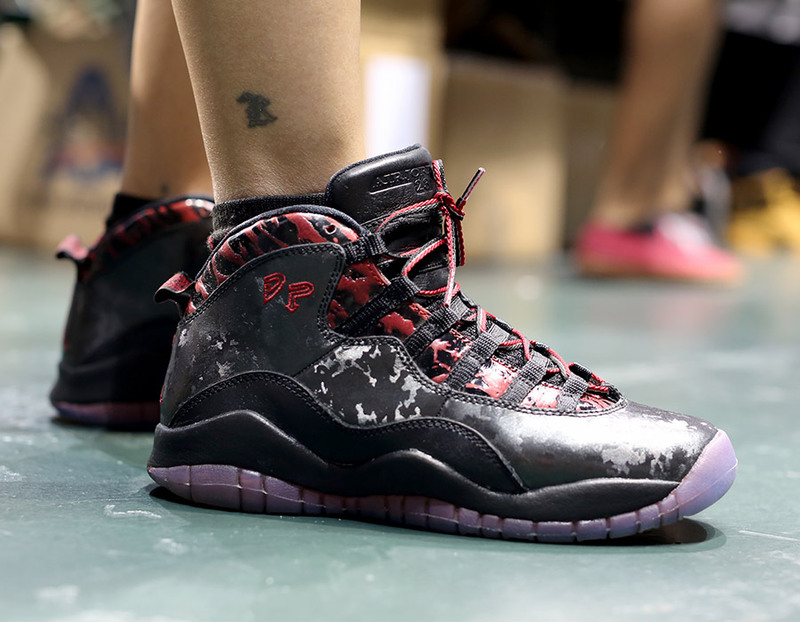 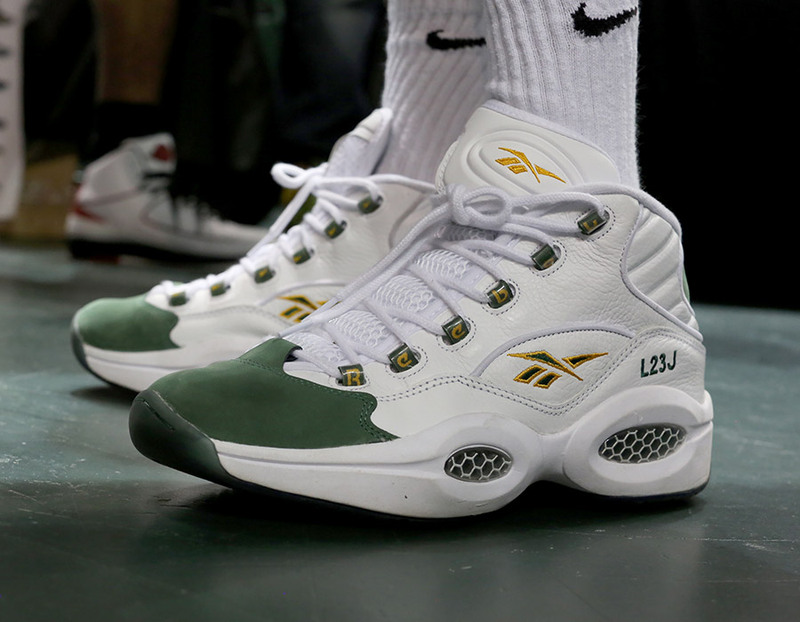 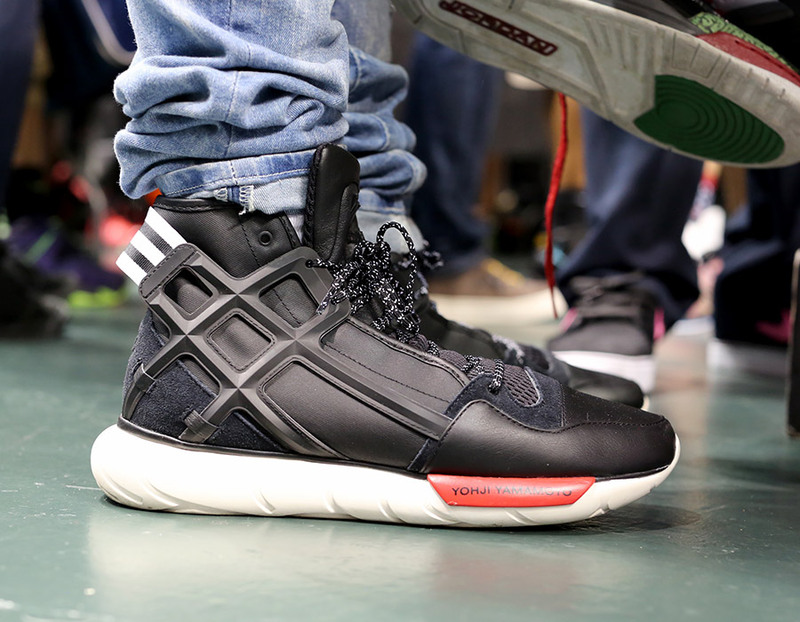 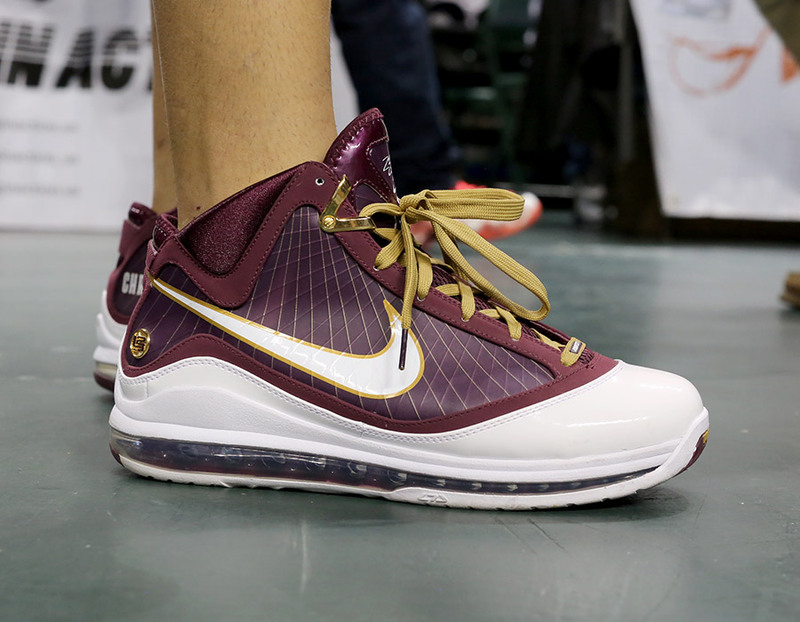 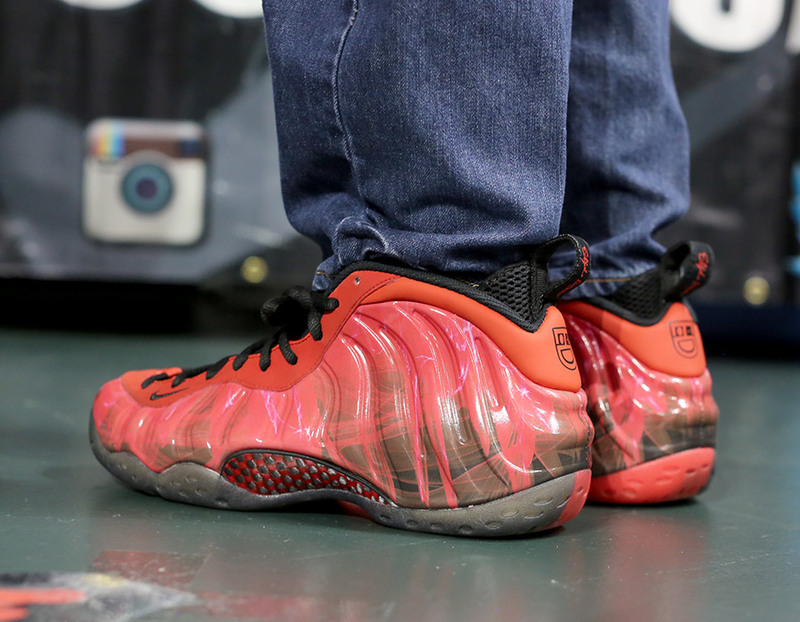 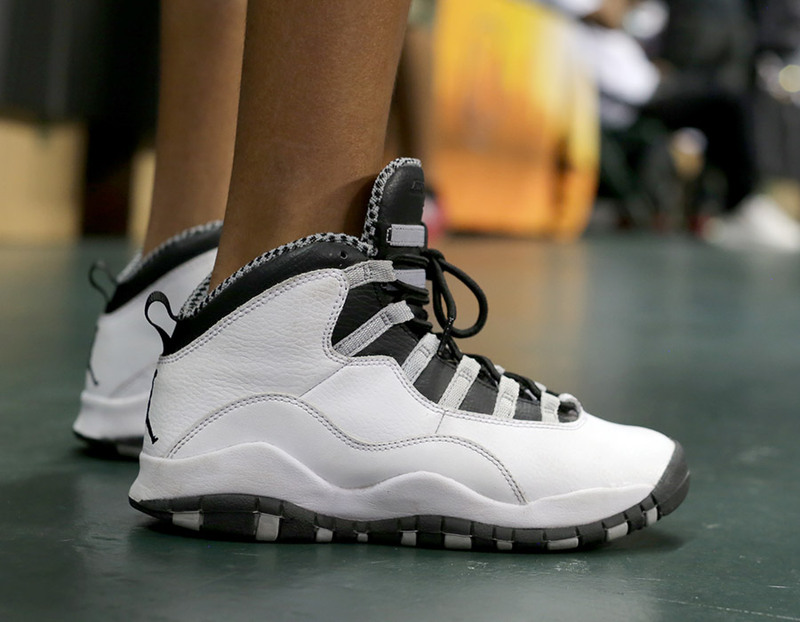 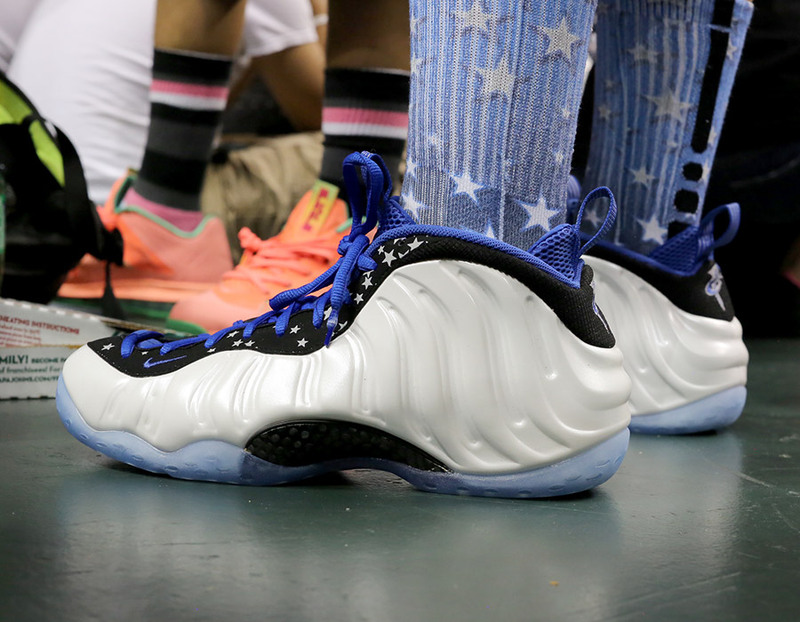 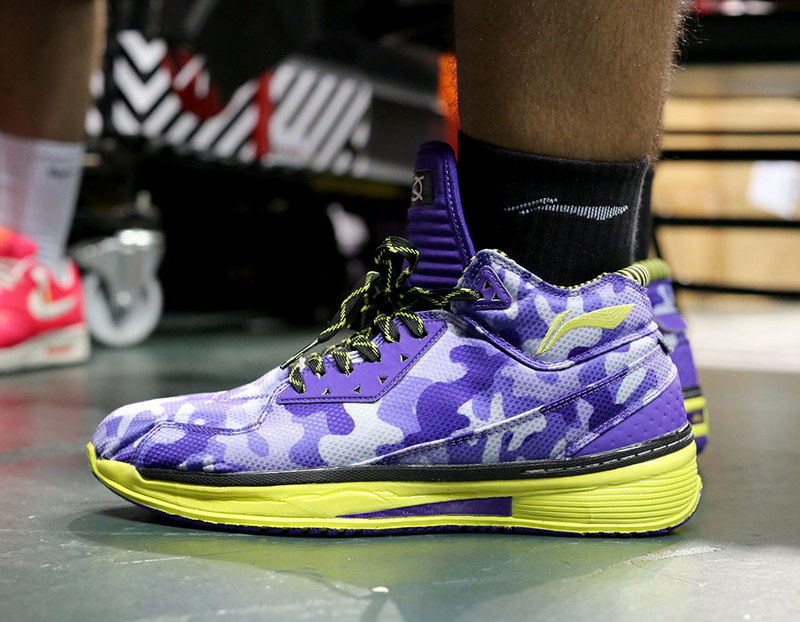 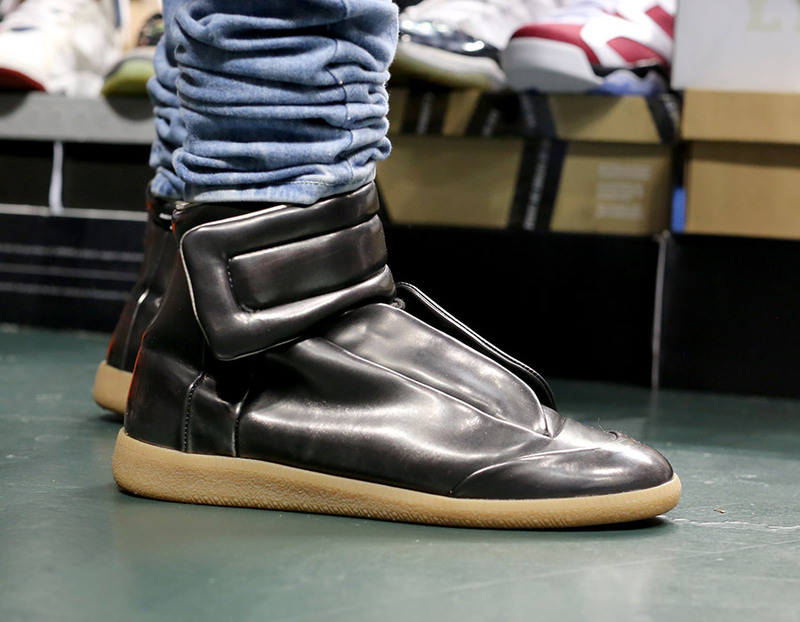 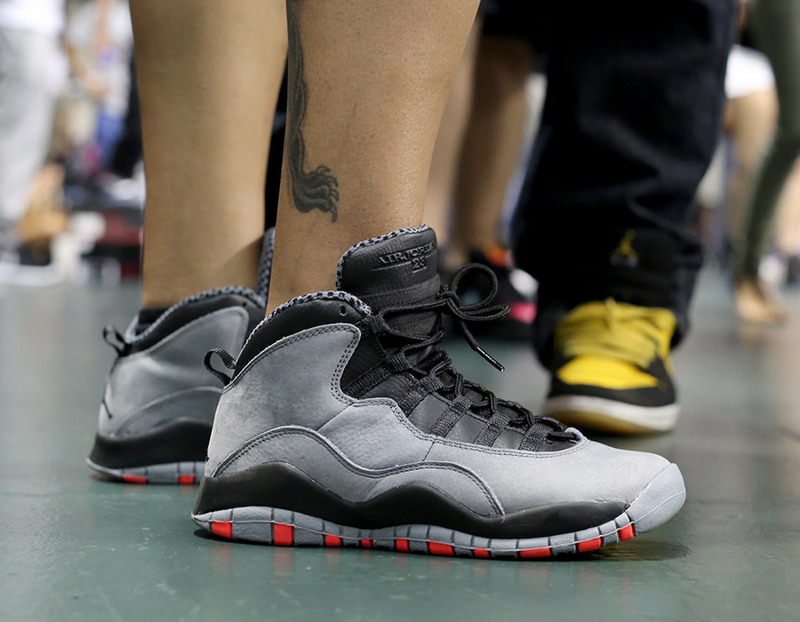 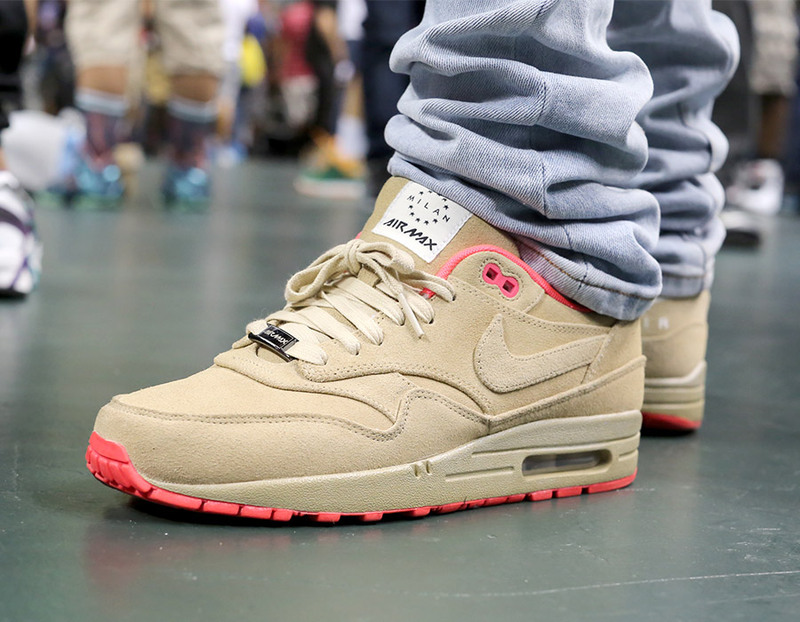 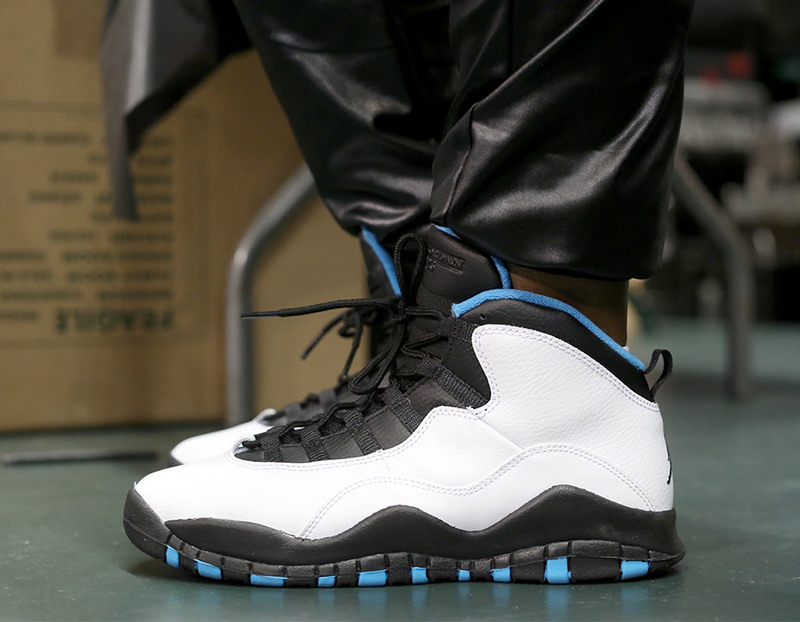 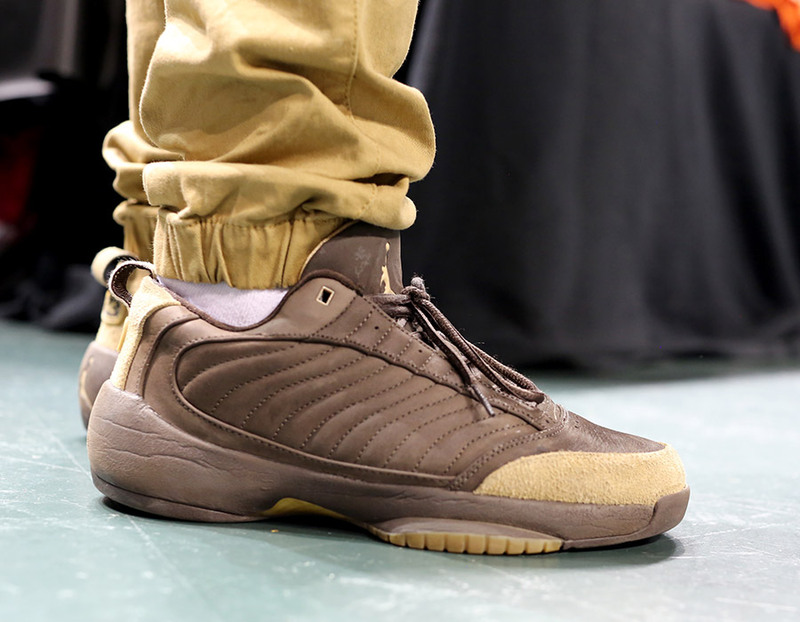 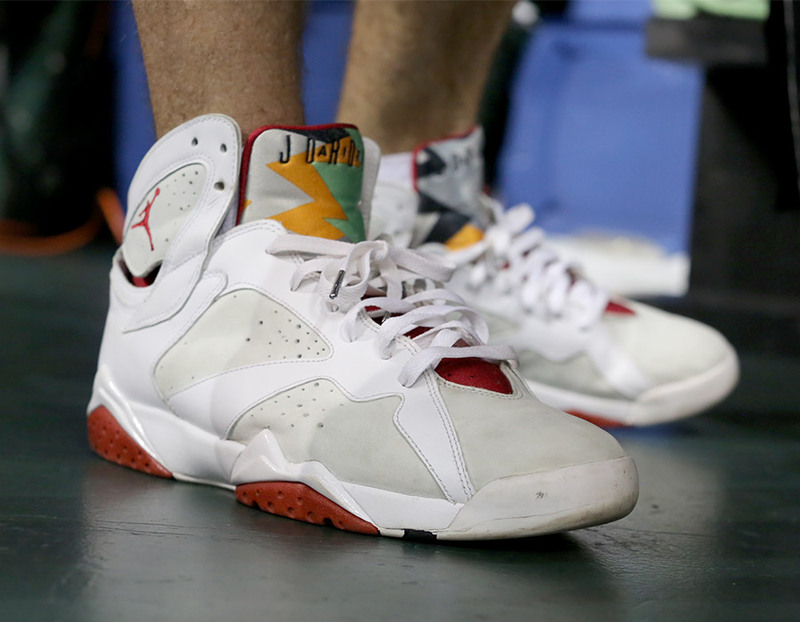 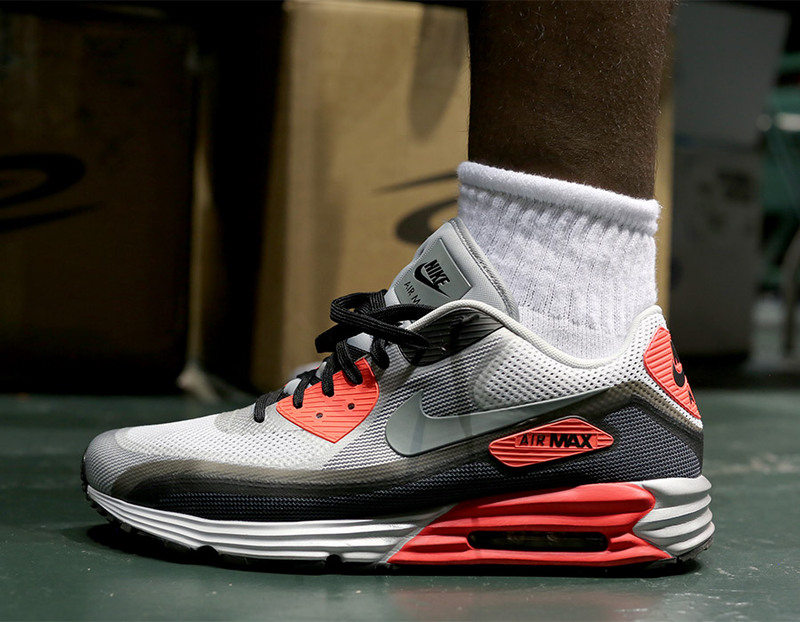 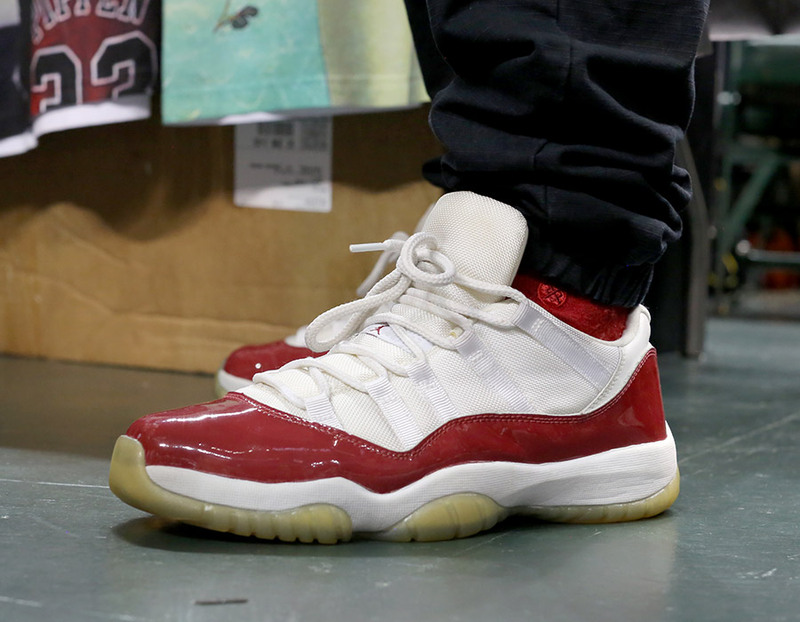 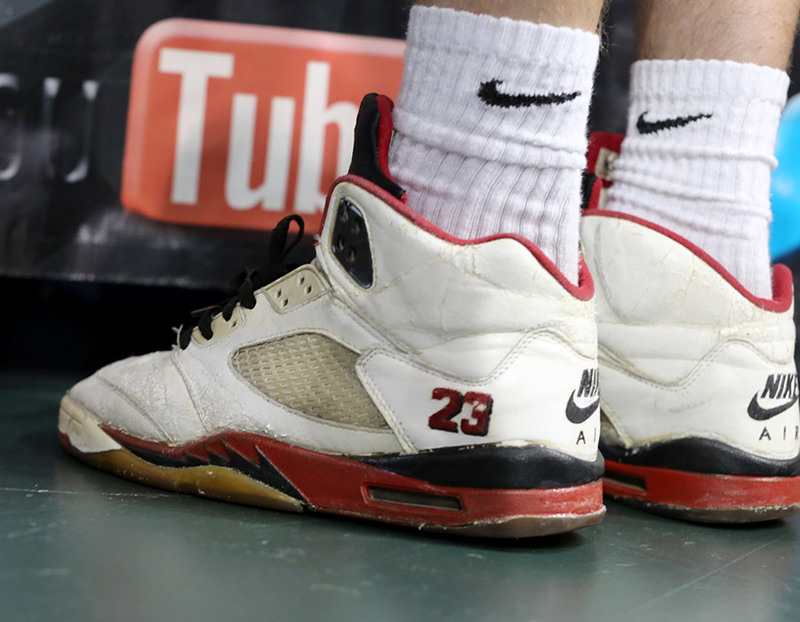 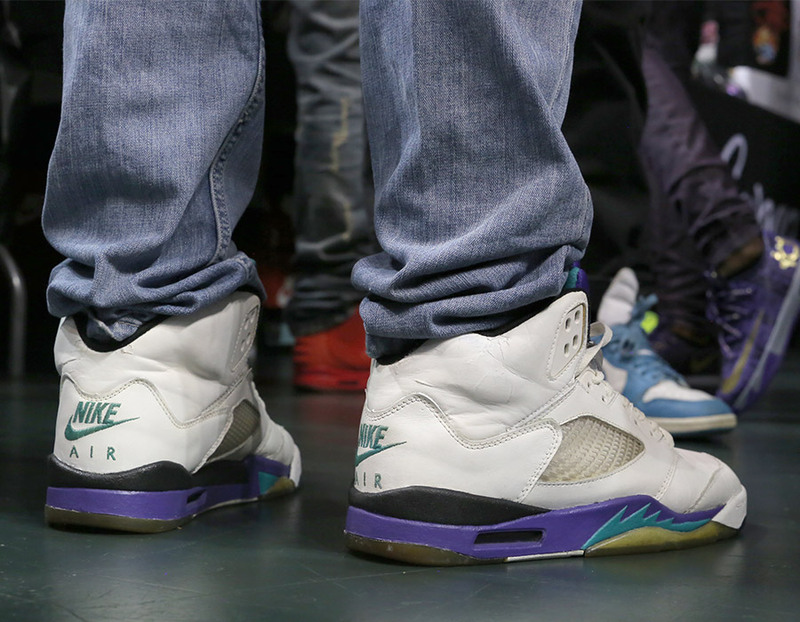 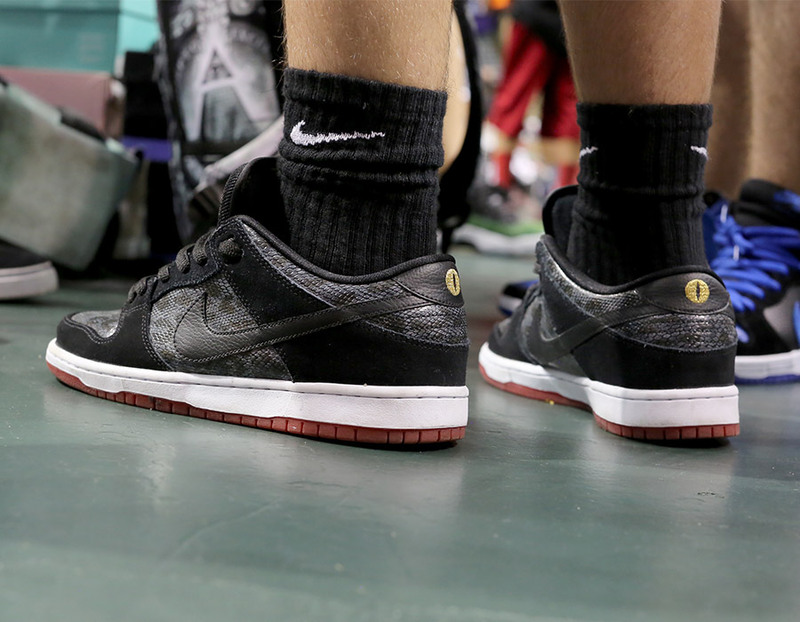 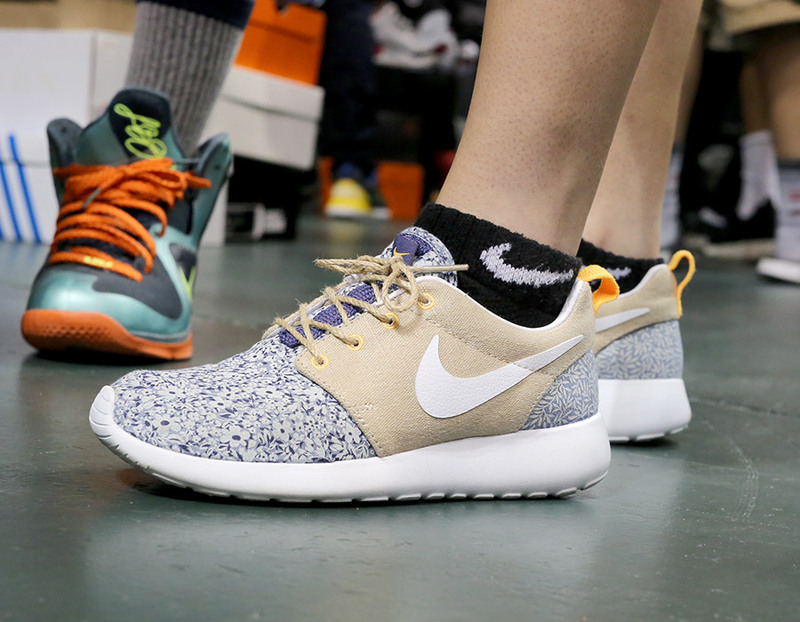 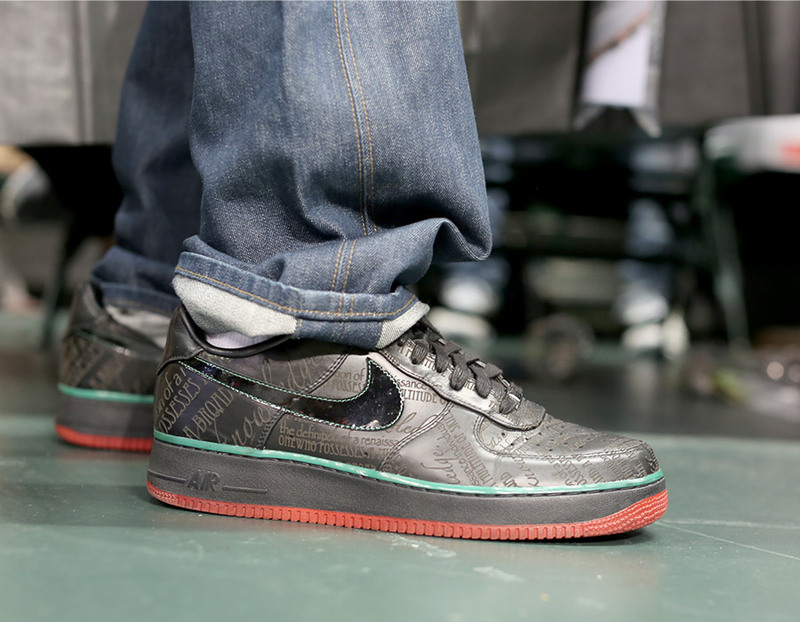 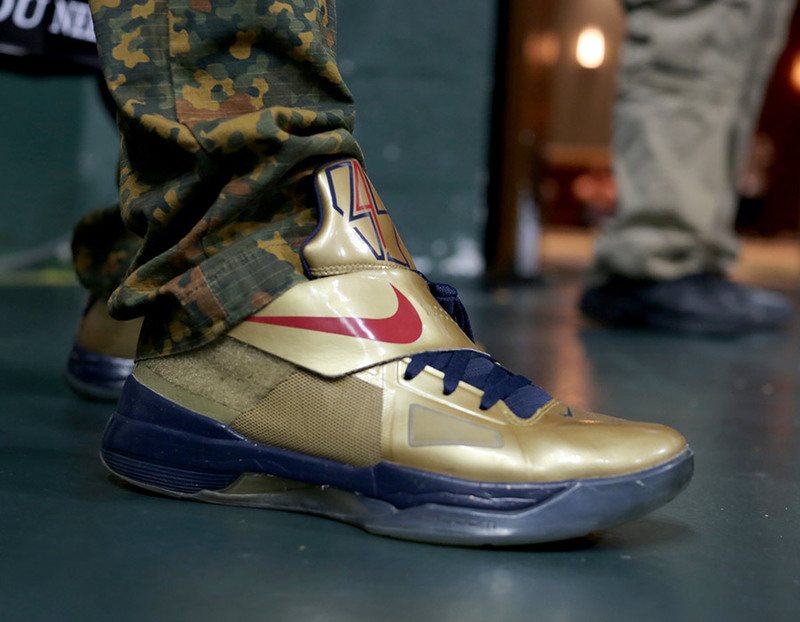 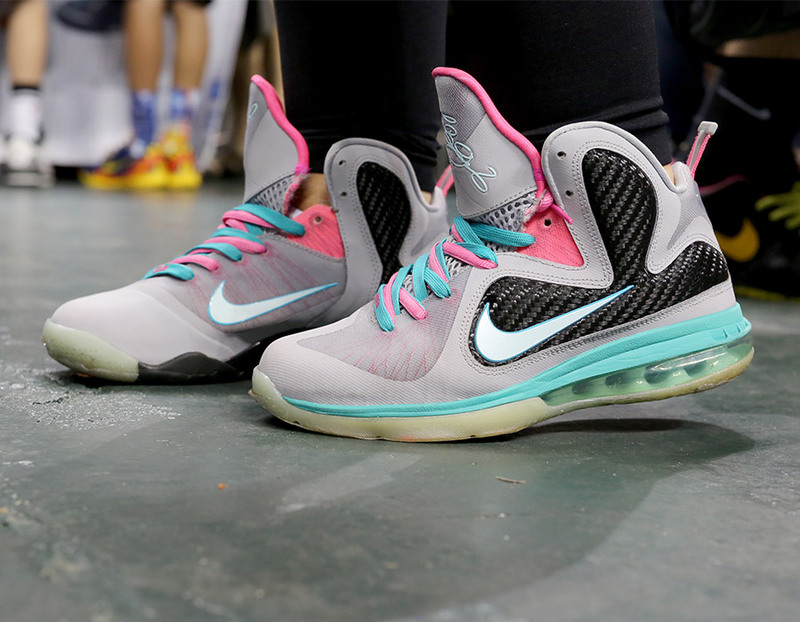 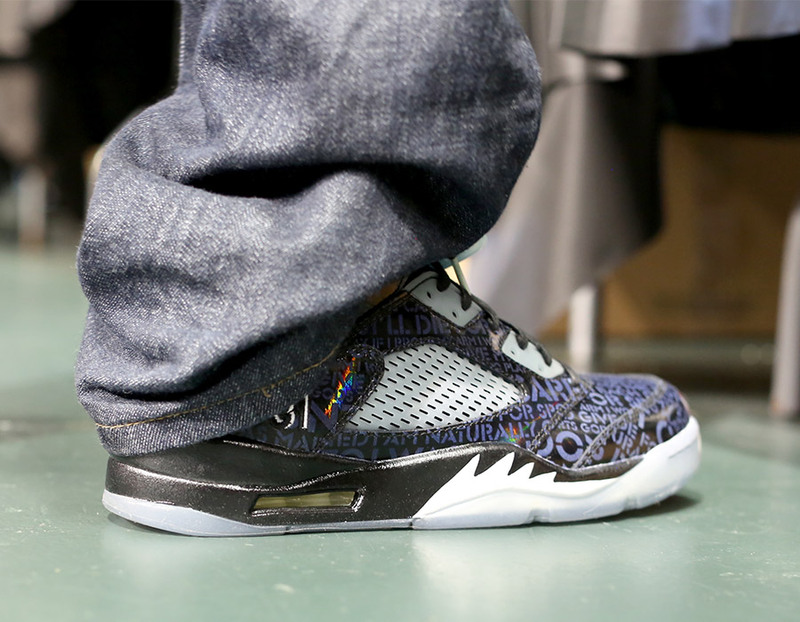 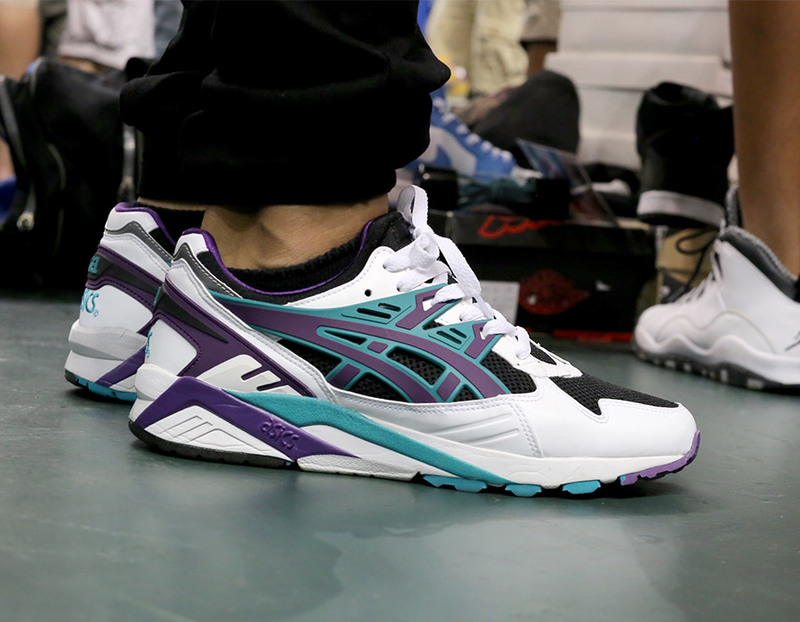 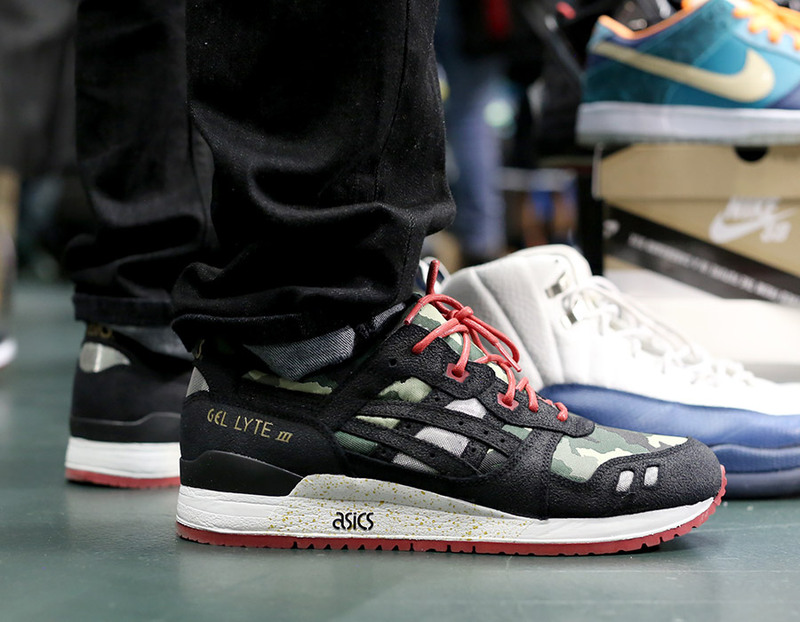 Two Heat victories and a Sneaker Con had Miami feeling all sorts of love this past weekend. 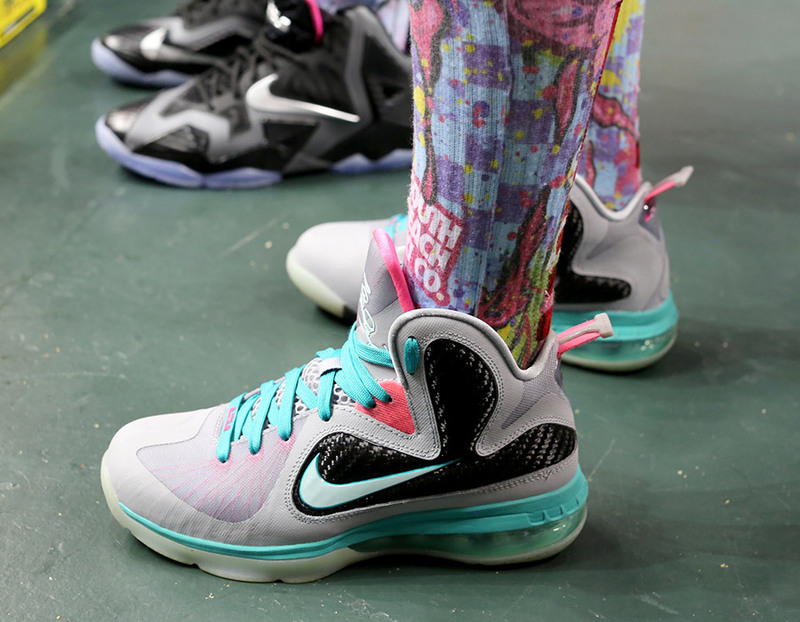 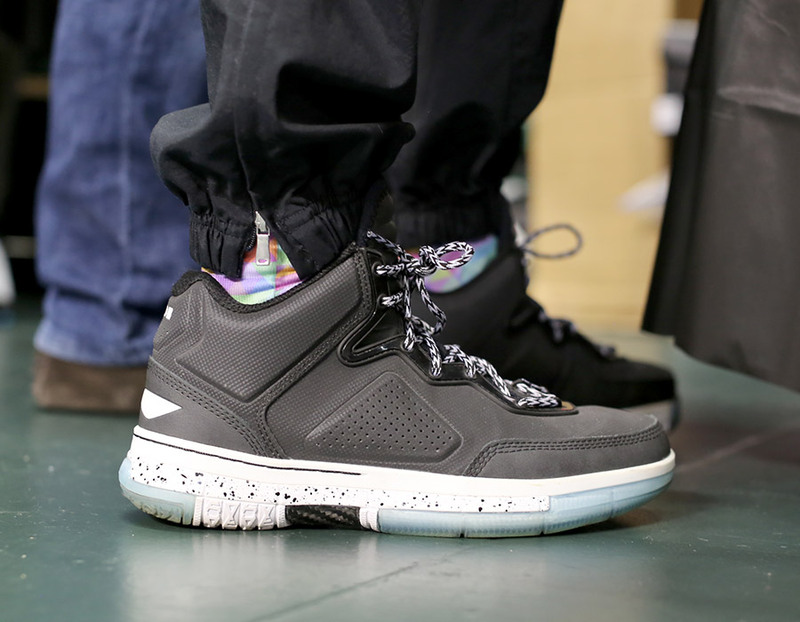 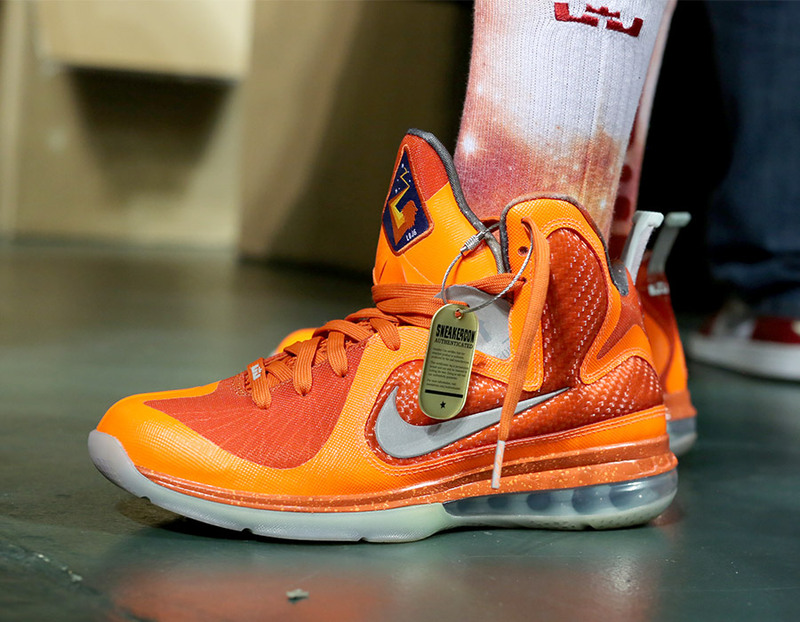 There was plenty of LeBron representation by the looks of things ranging from his greatest hits like the Big Bang Nike LeBron 9s to the LeBron 8 South Beach pair, but the town didn’t forget their love for the man formerly known as Flash as a number of Li-Ning Way of Wade pairs were in attendance. 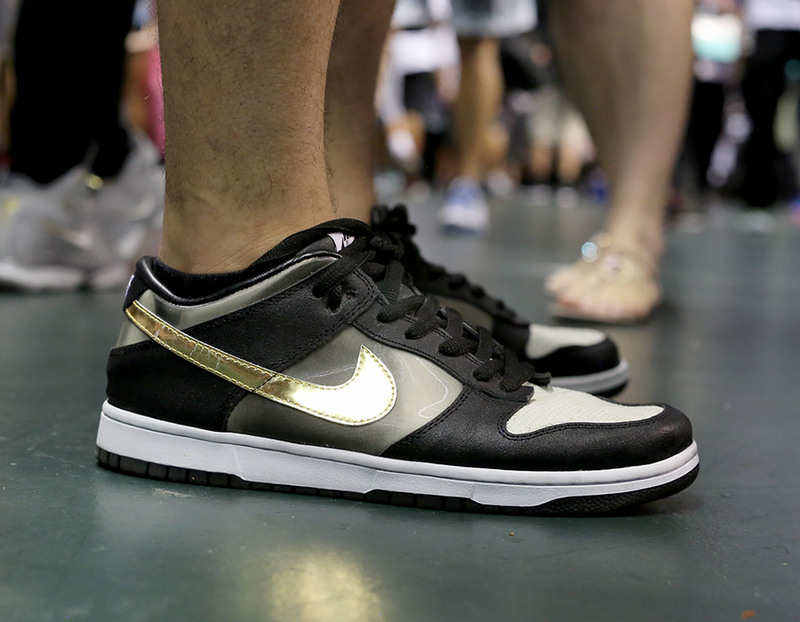 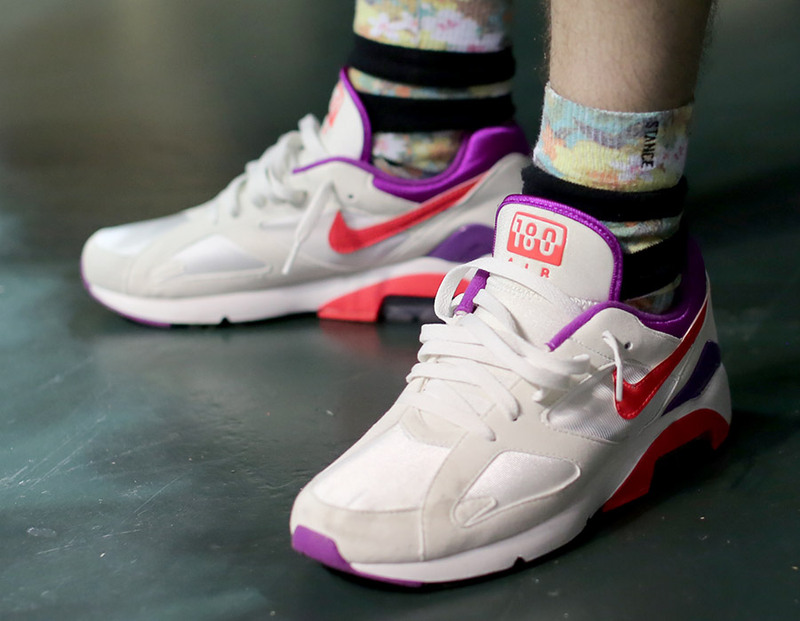 Cap that off with a number of rare retro Nike runners and the turn out was more than impressive. 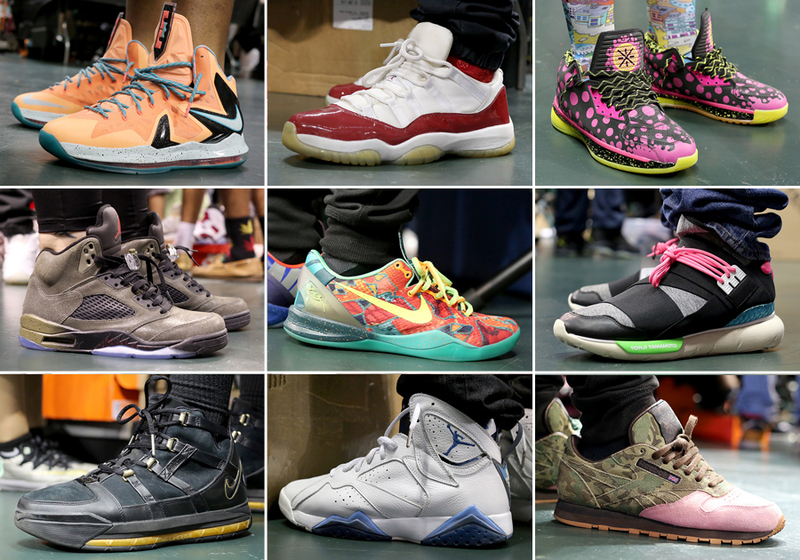 Which pair was your favorite? 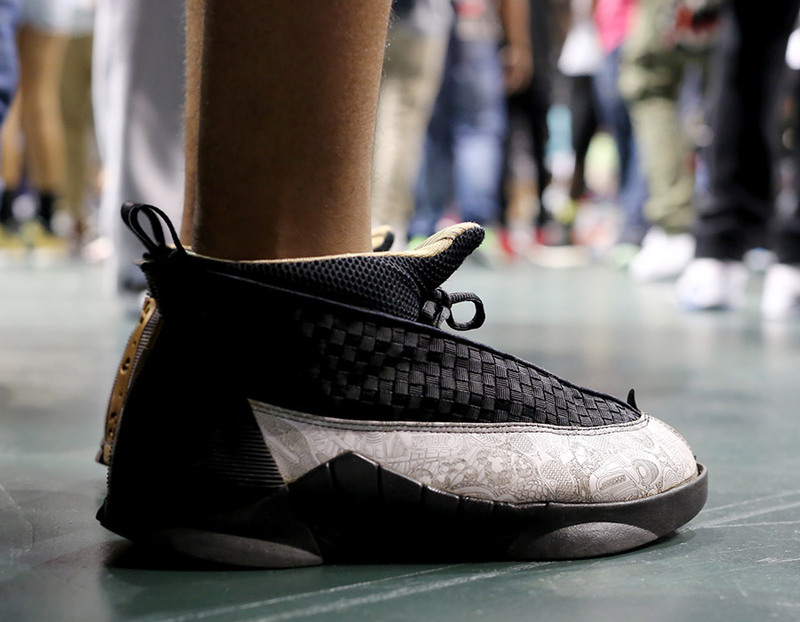 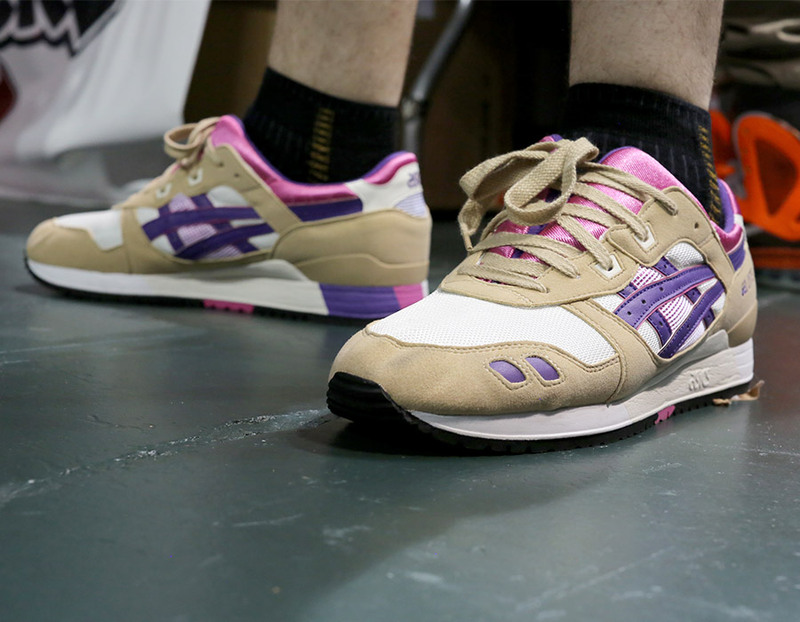 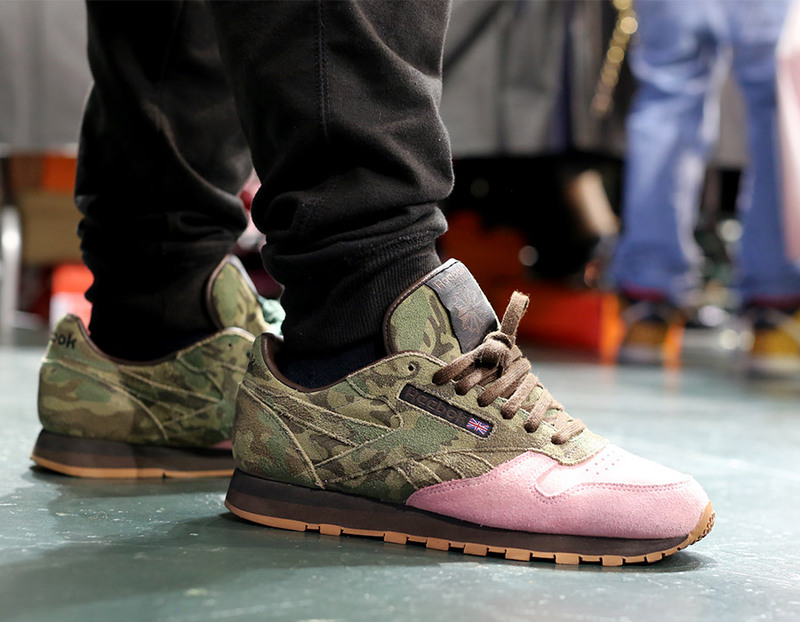 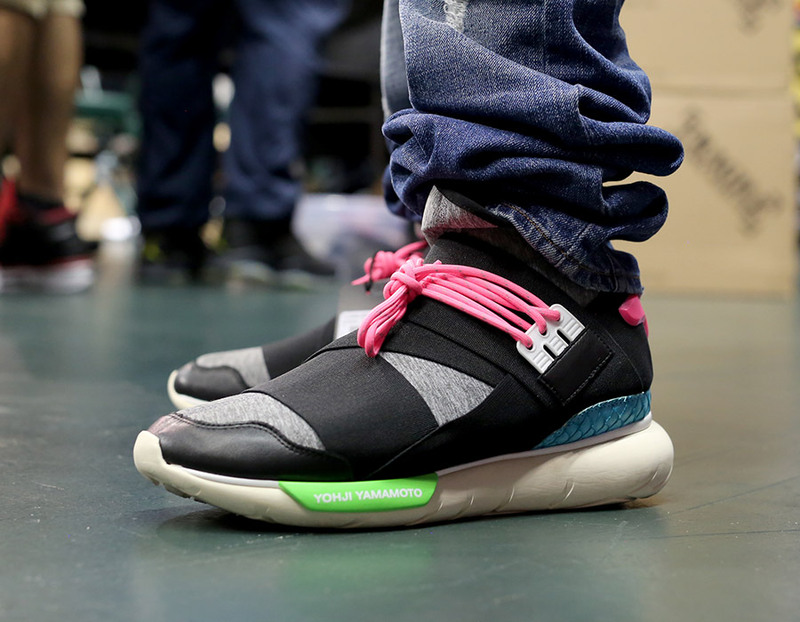 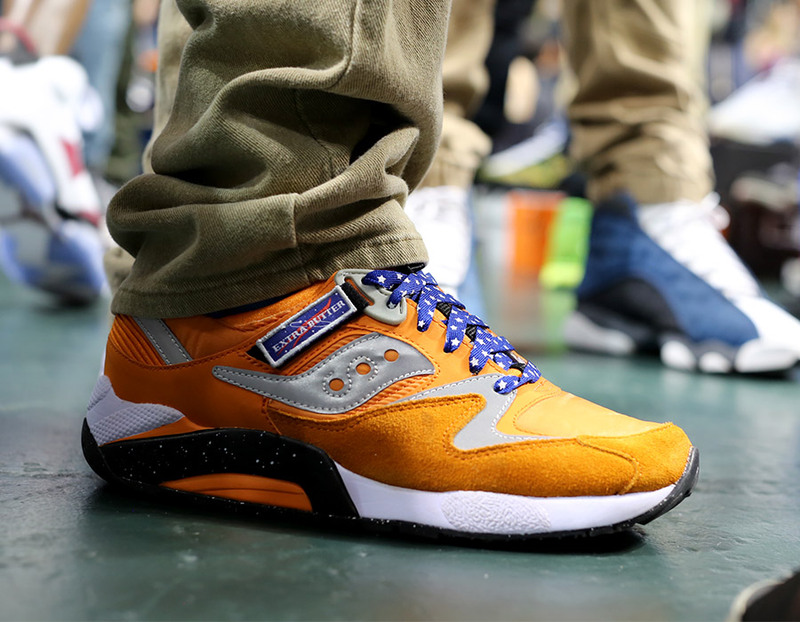 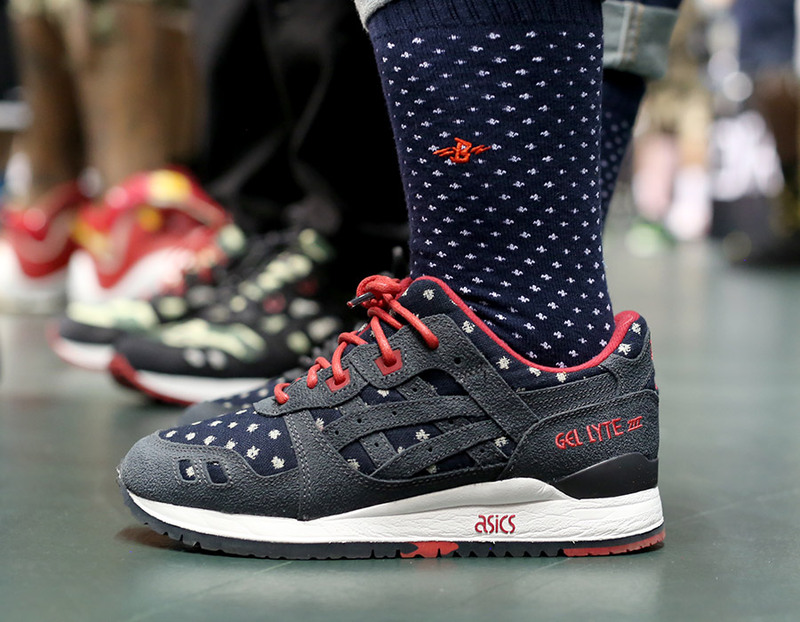 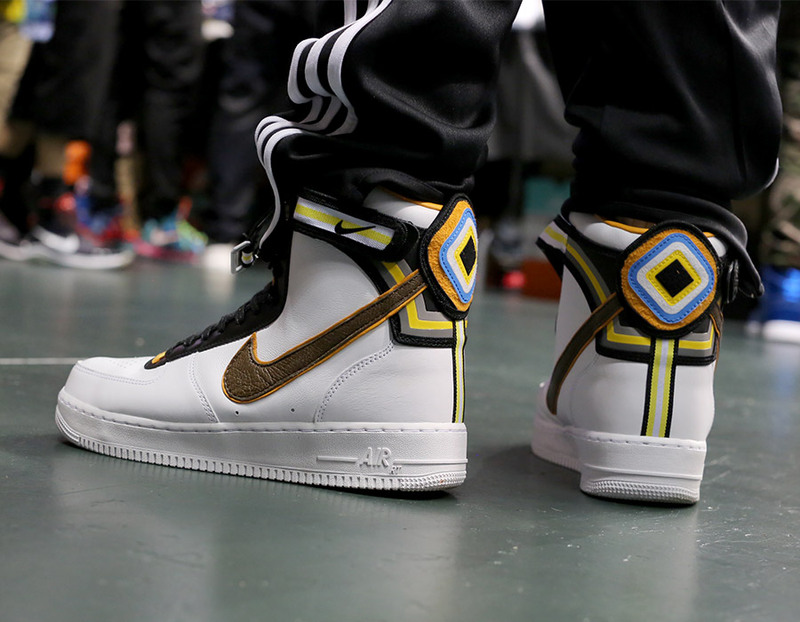 Stick around after the click for the latest Sneaker Con On-Feet Recap and be sure to let us know your thoughts in our comments section.